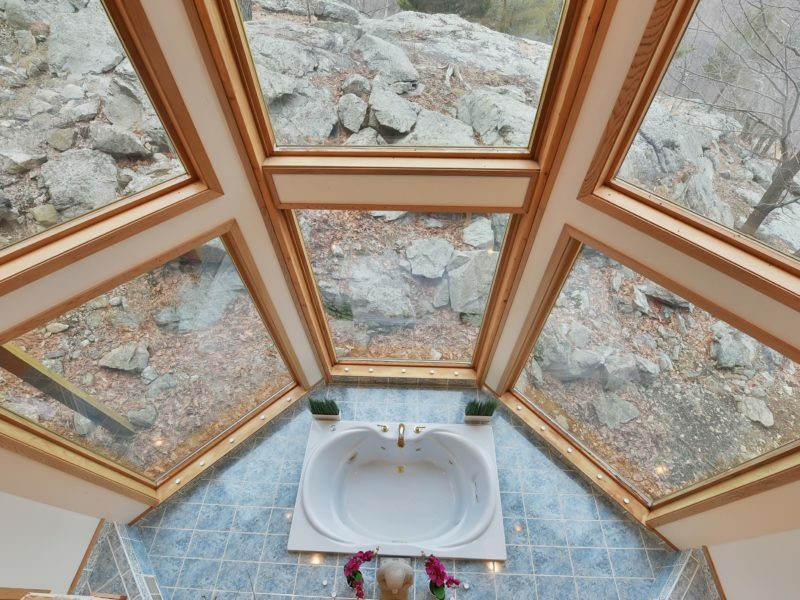 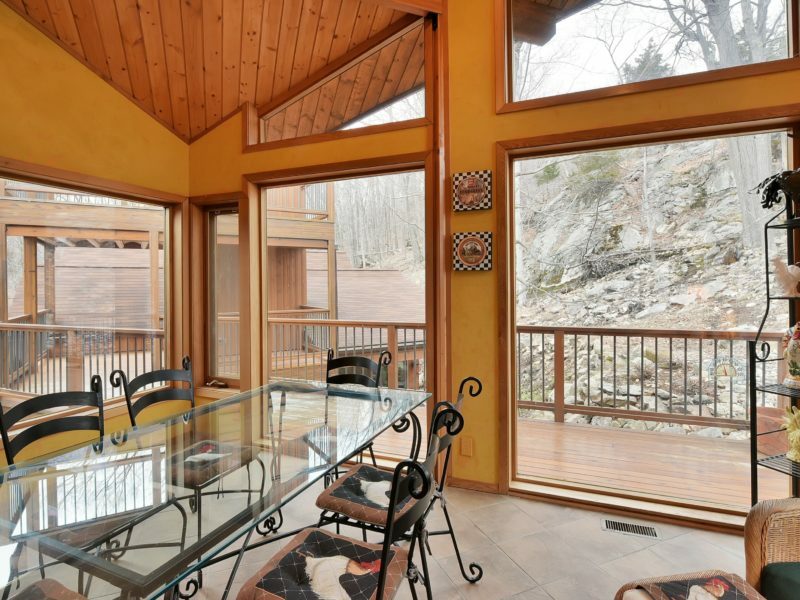 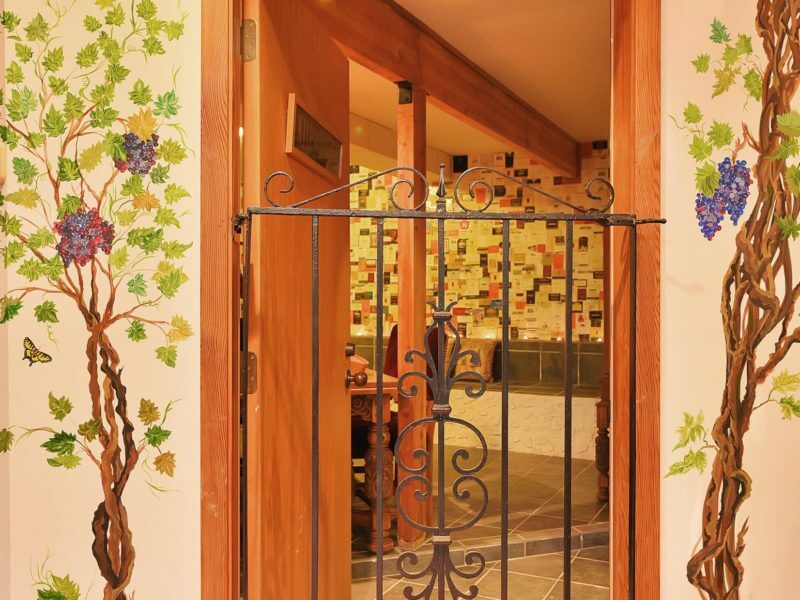 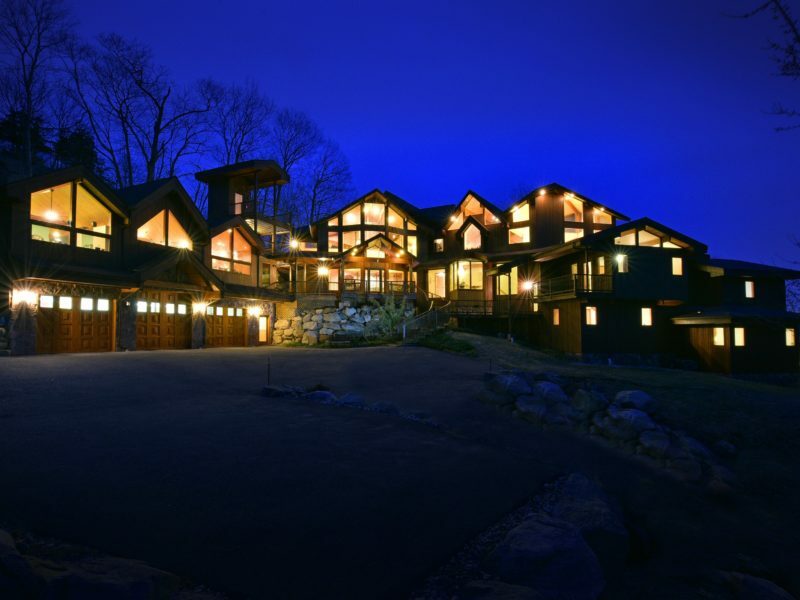 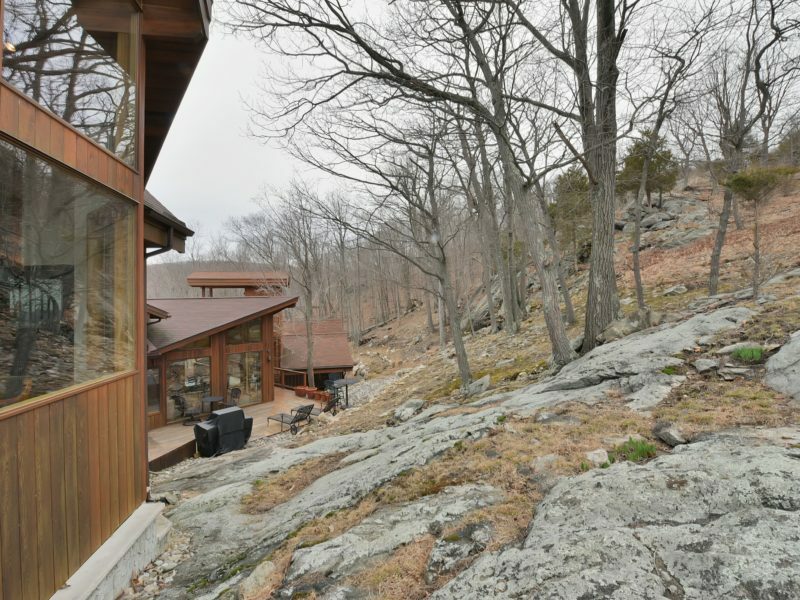 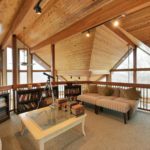 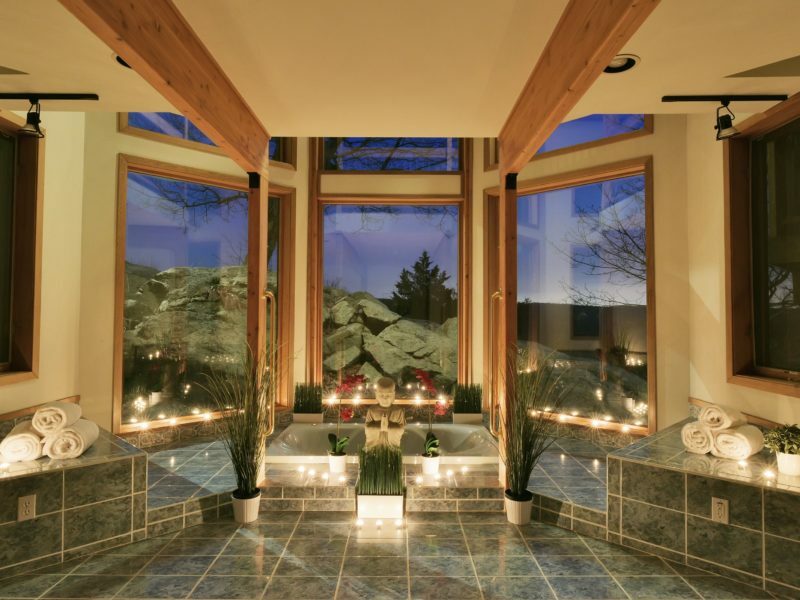 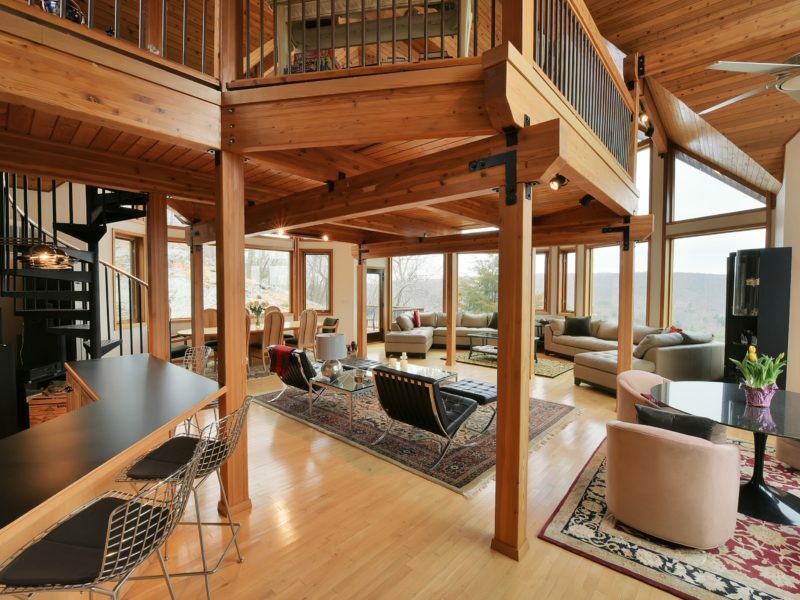 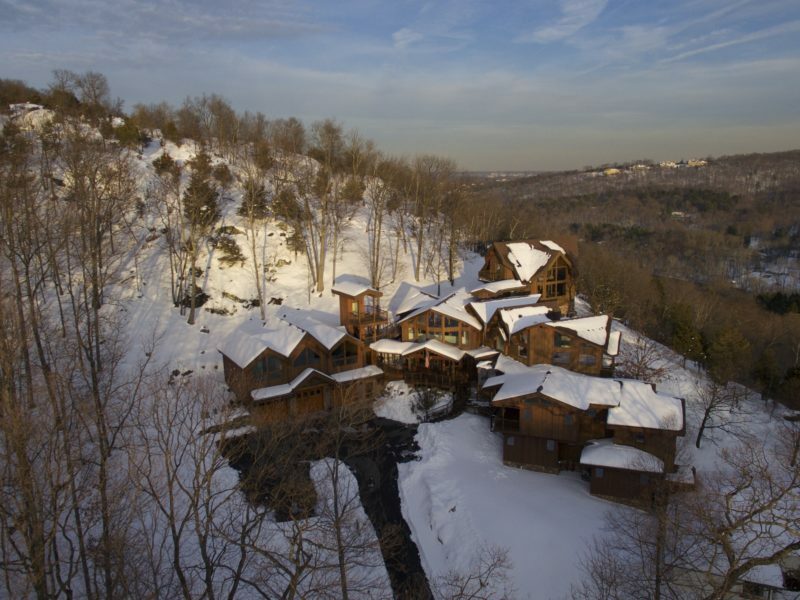 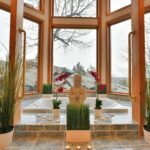 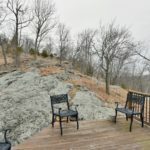 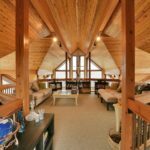 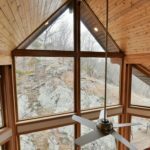 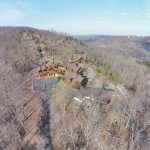 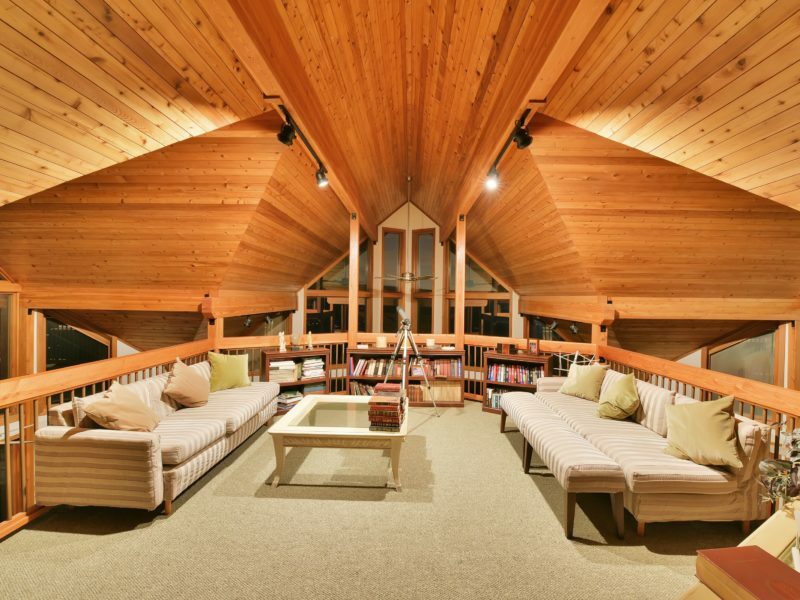 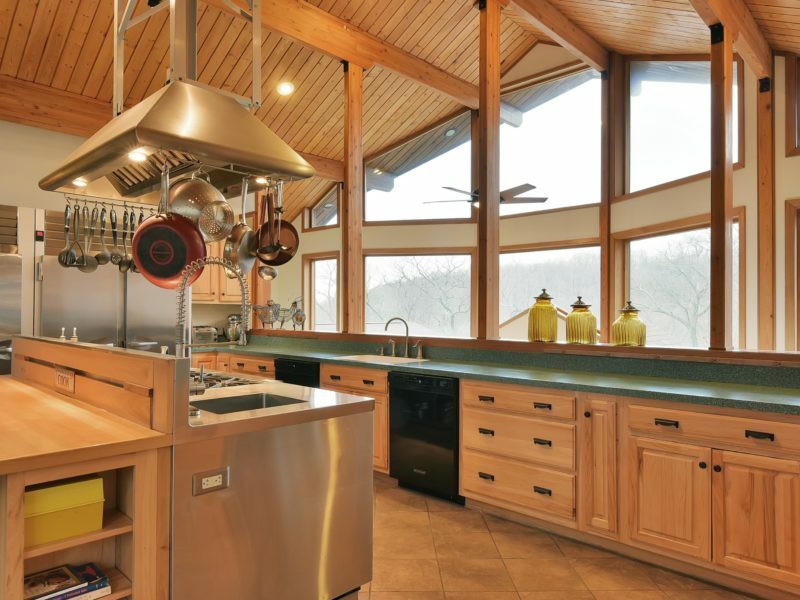 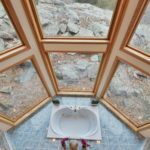 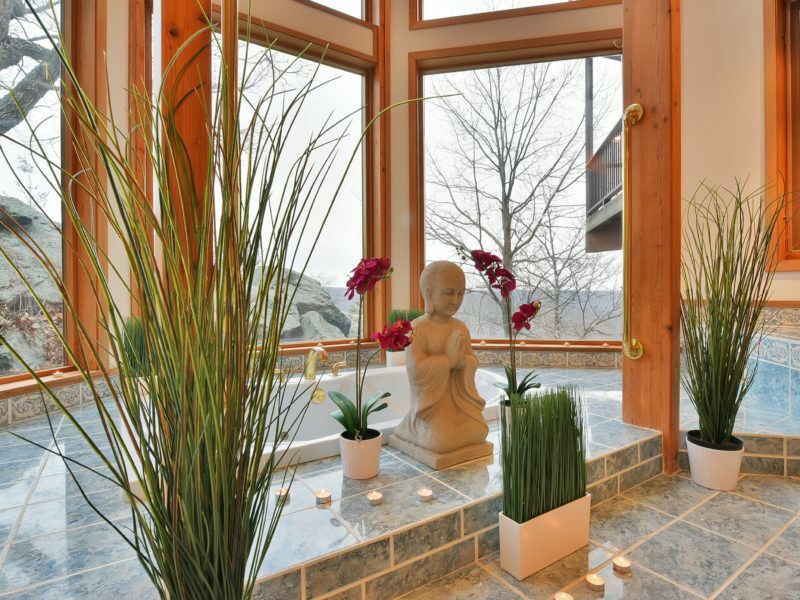 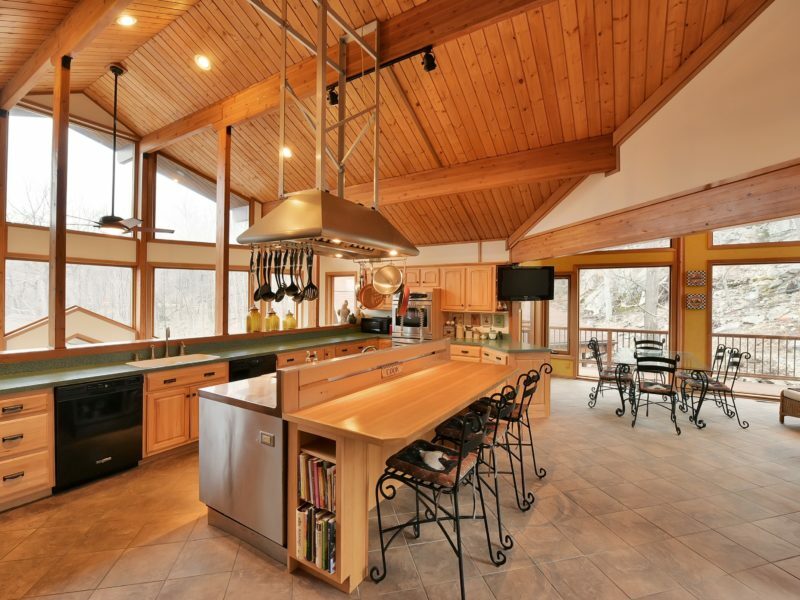 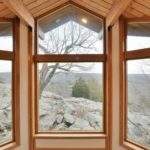 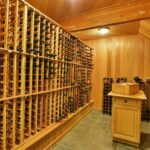 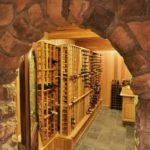 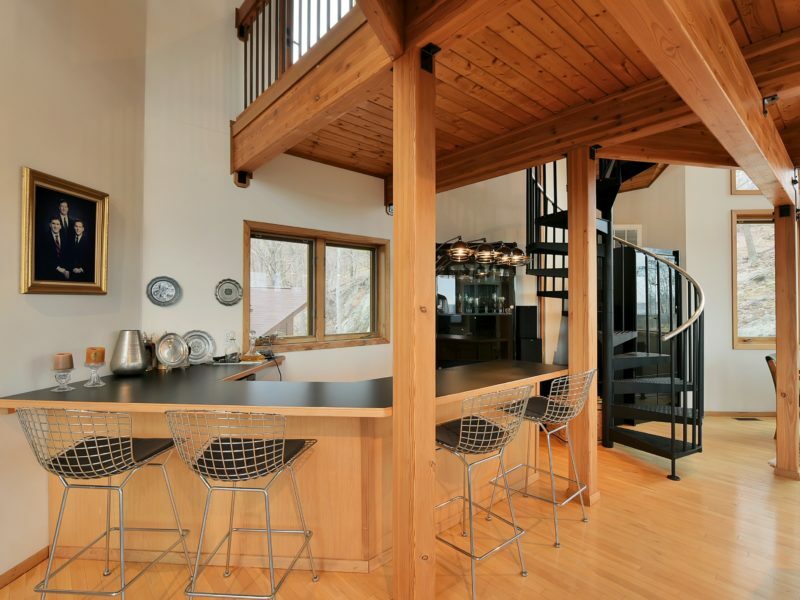 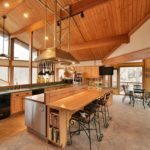 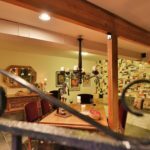 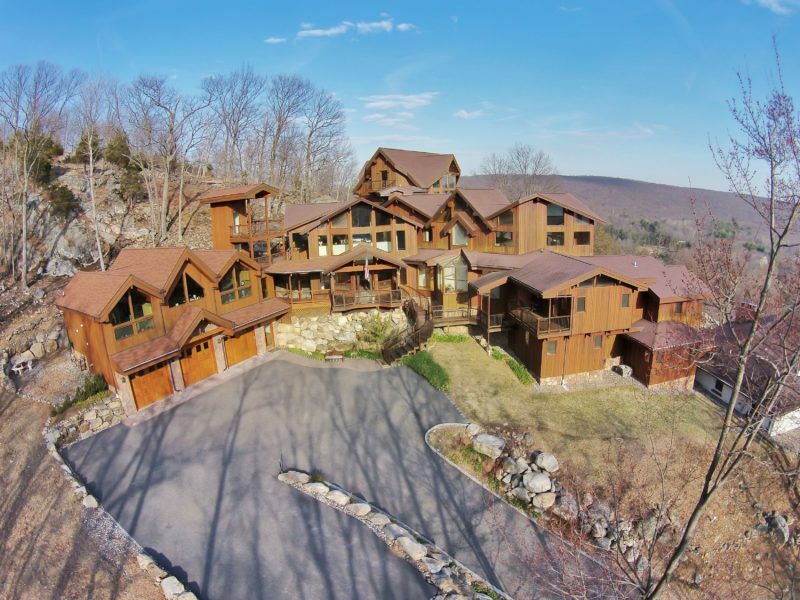 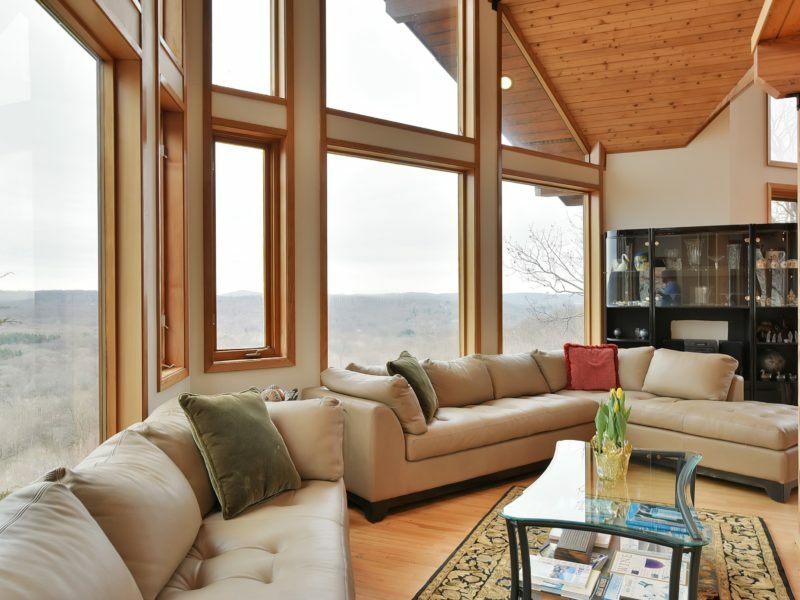 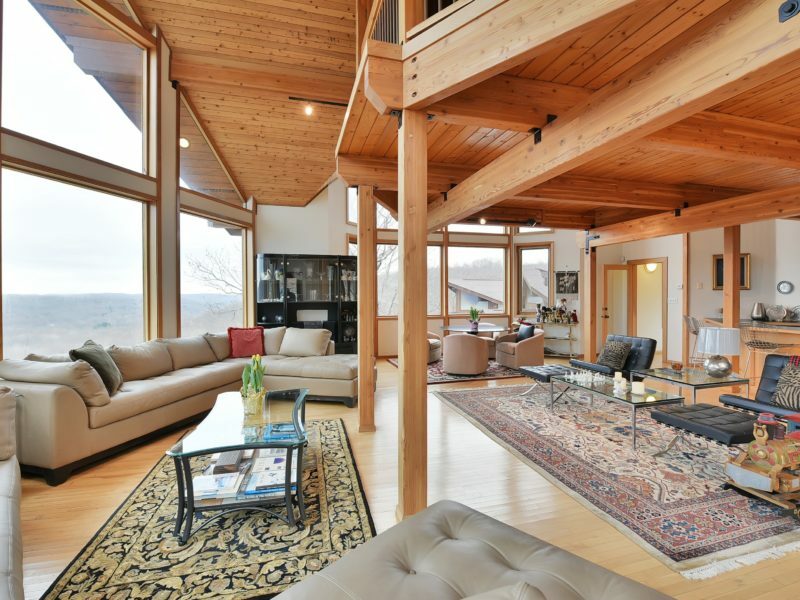 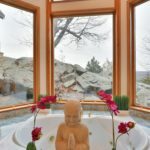 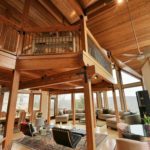 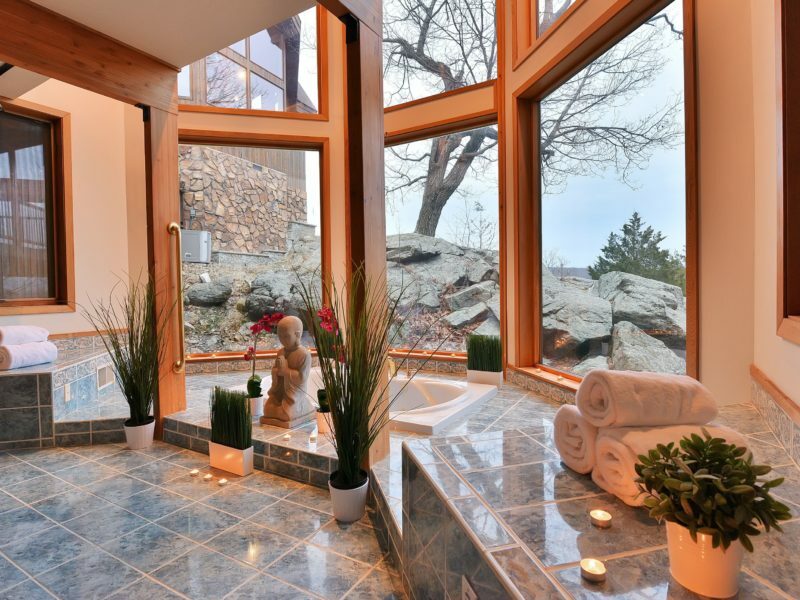 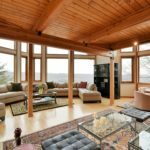 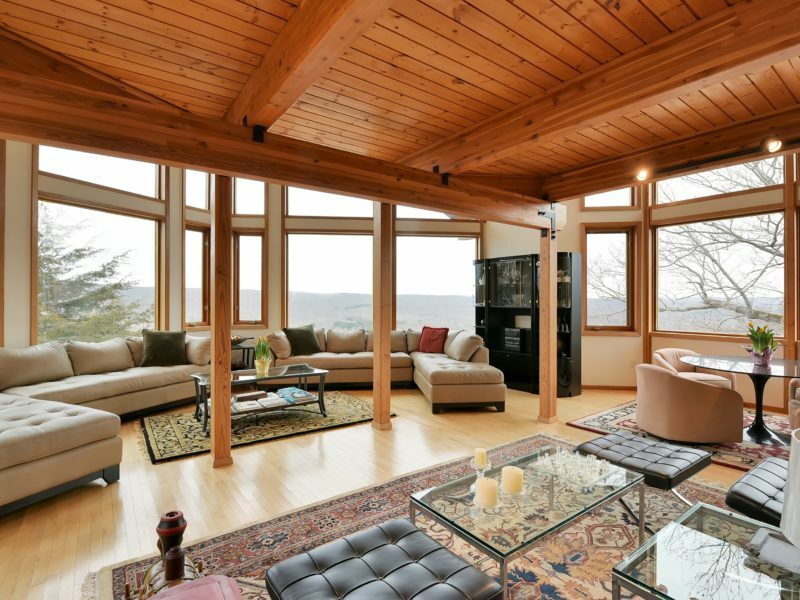 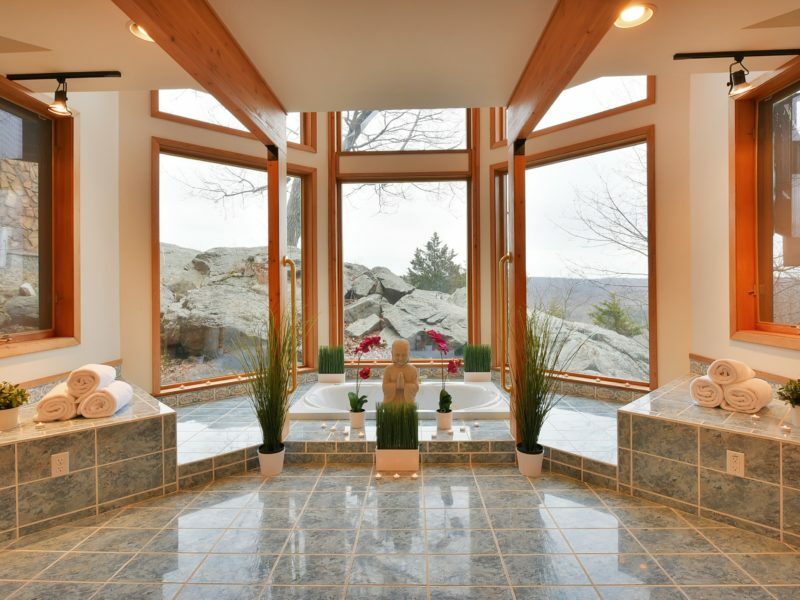 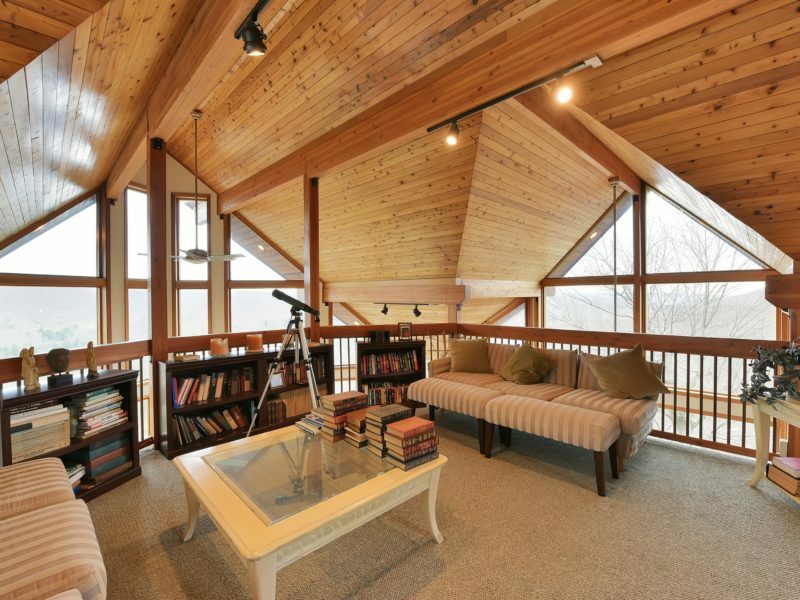 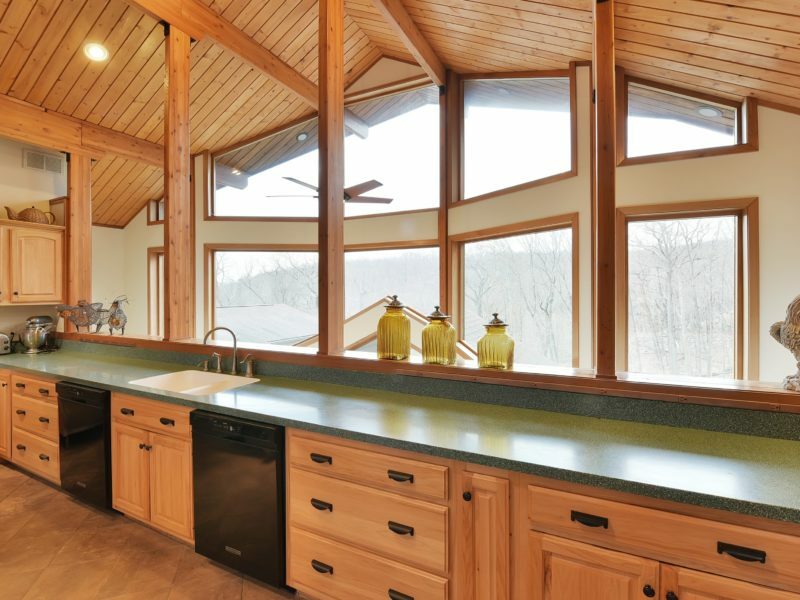 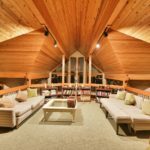 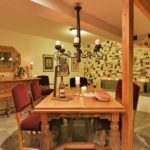 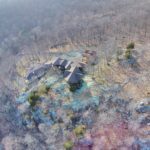 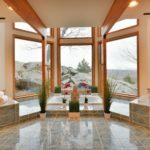 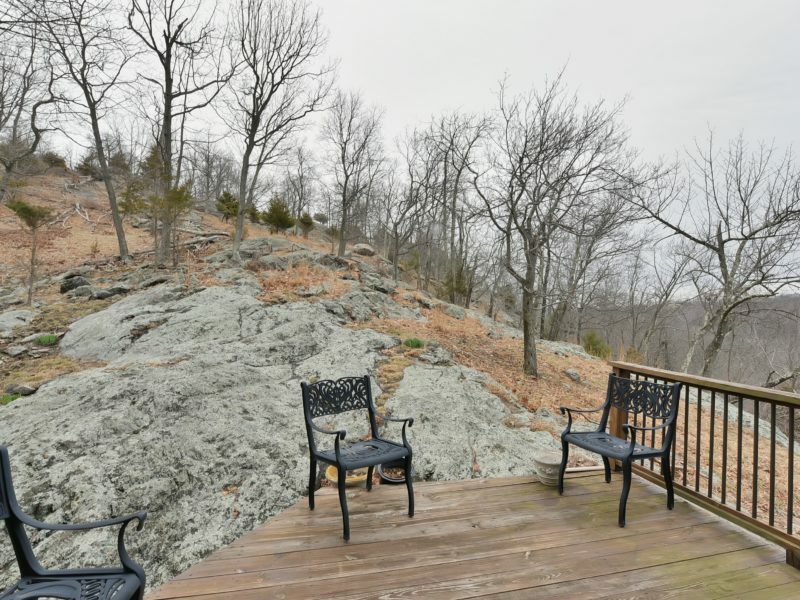 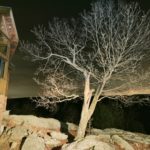 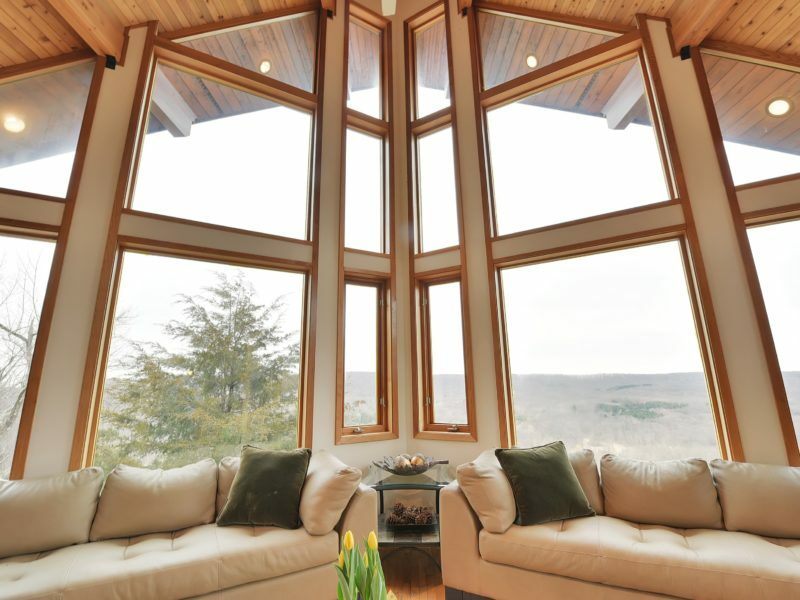 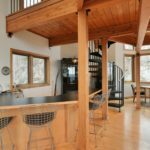 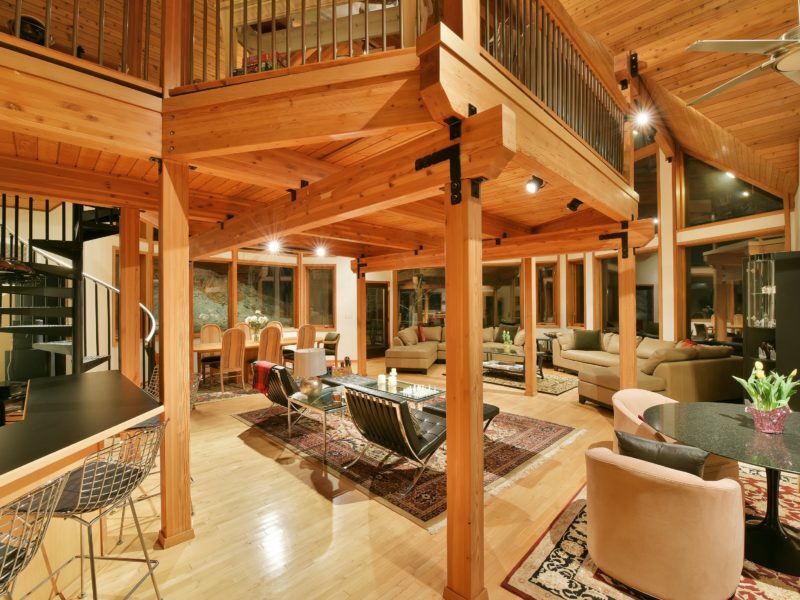 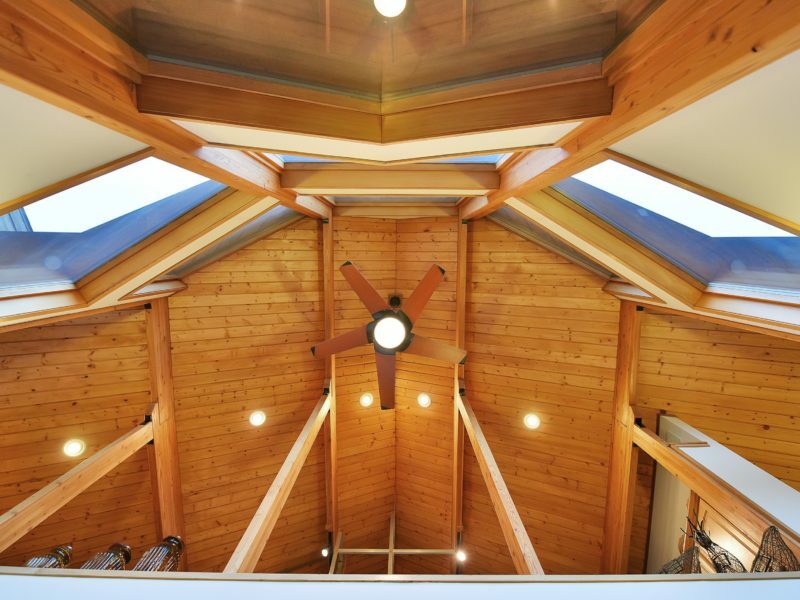 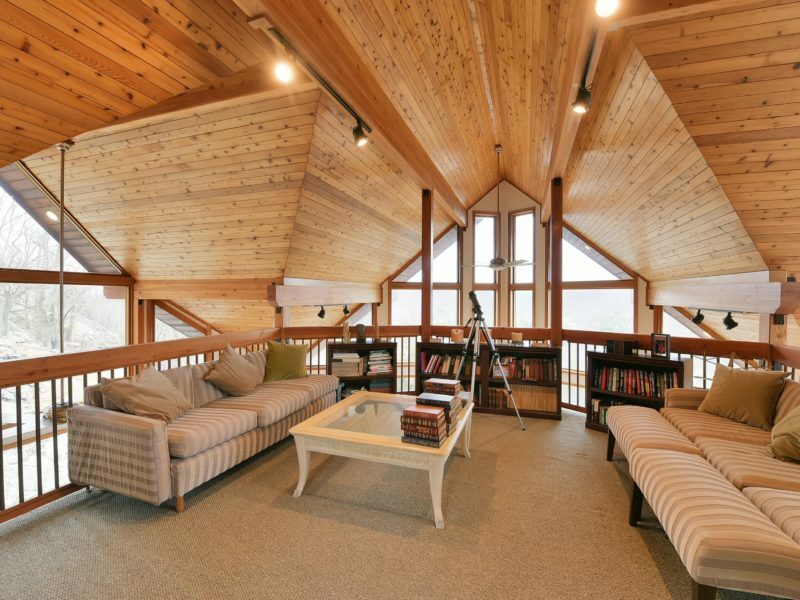 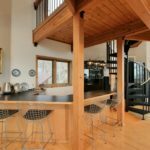 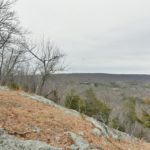 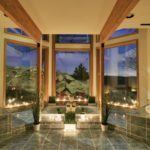 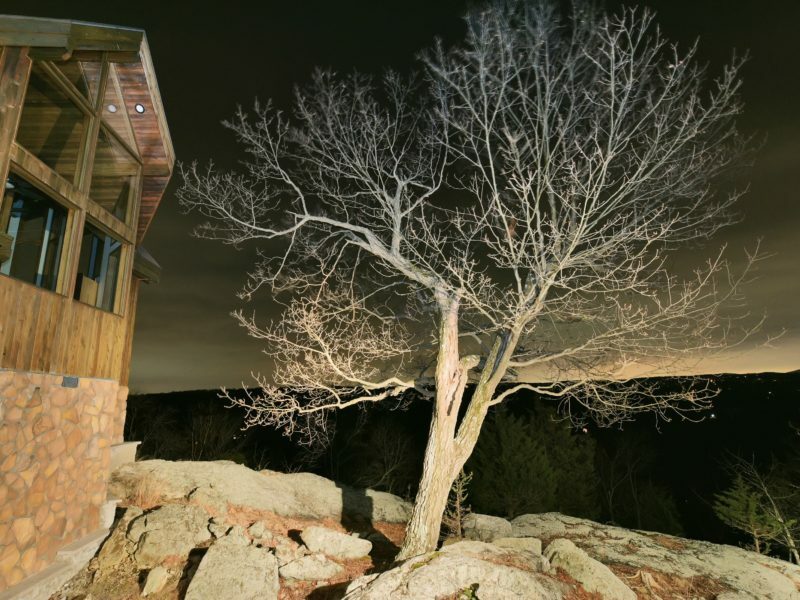 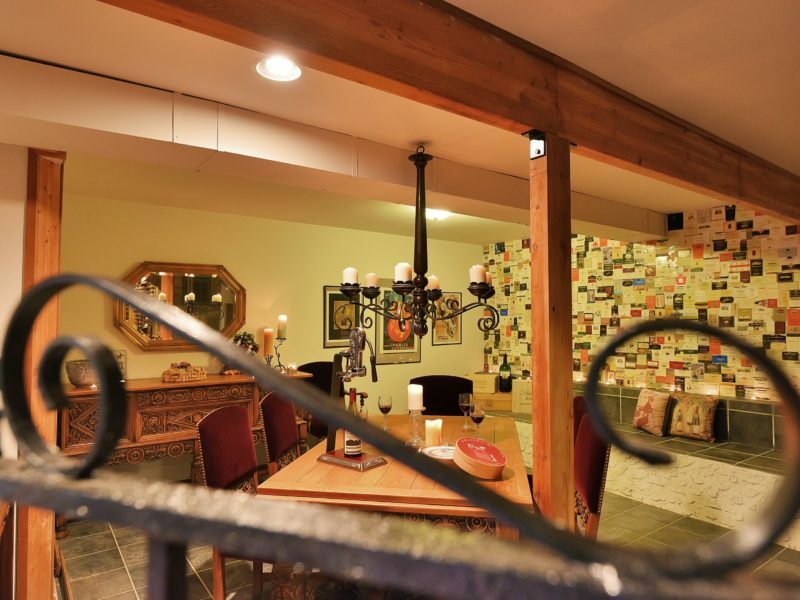 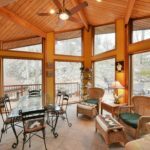 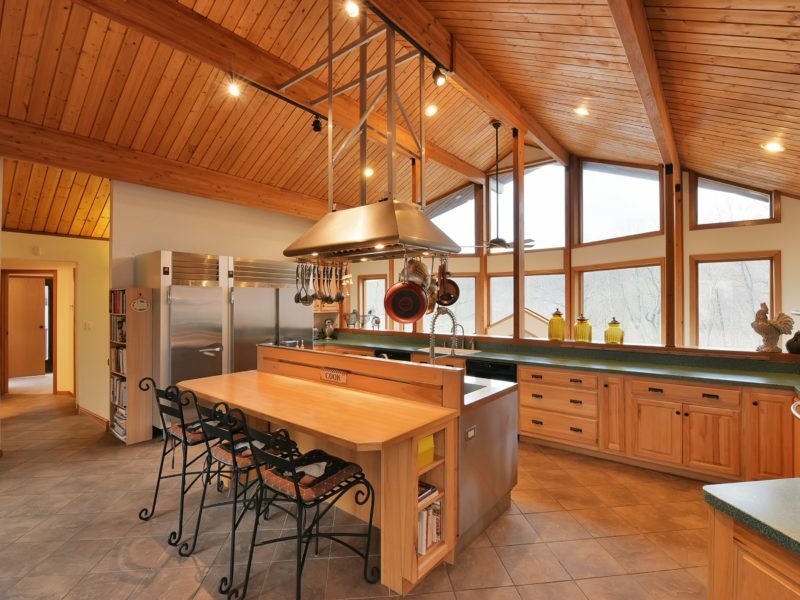 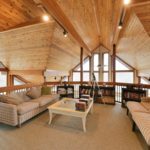 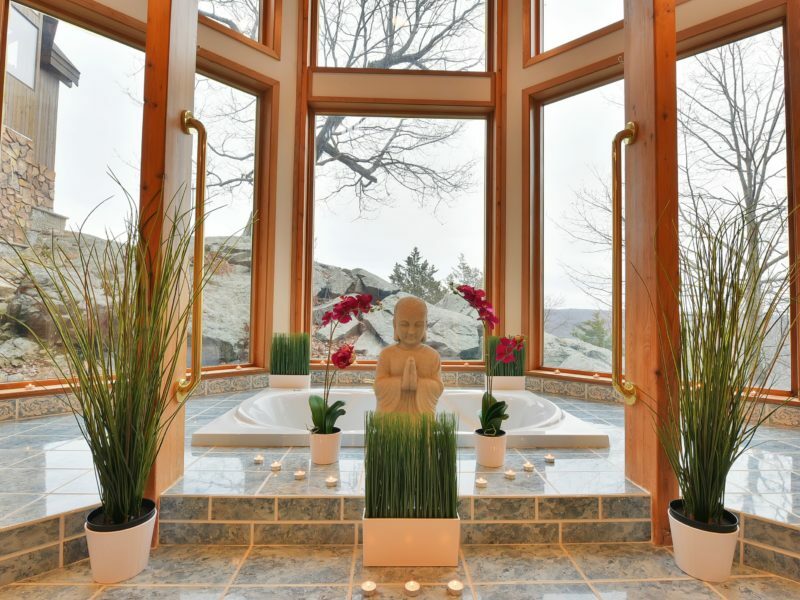 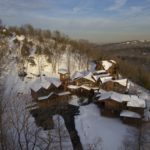 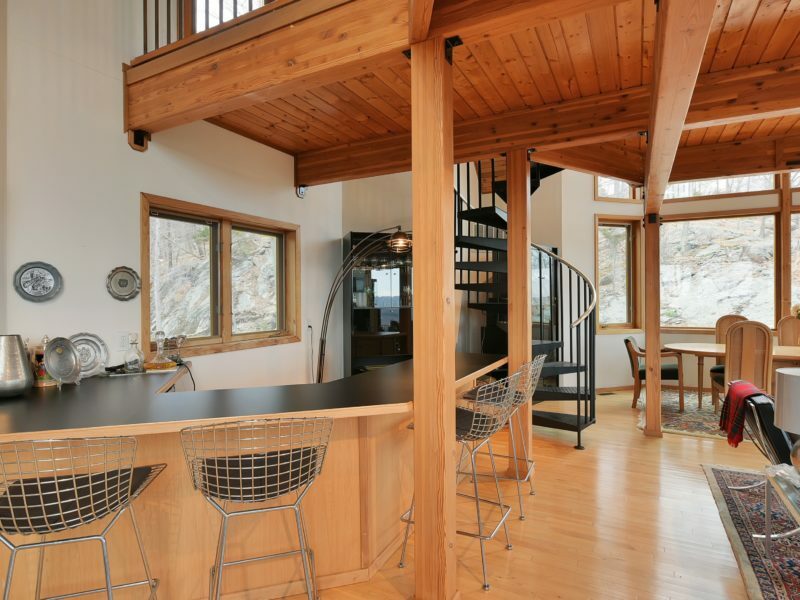 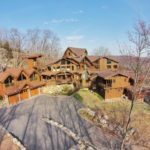 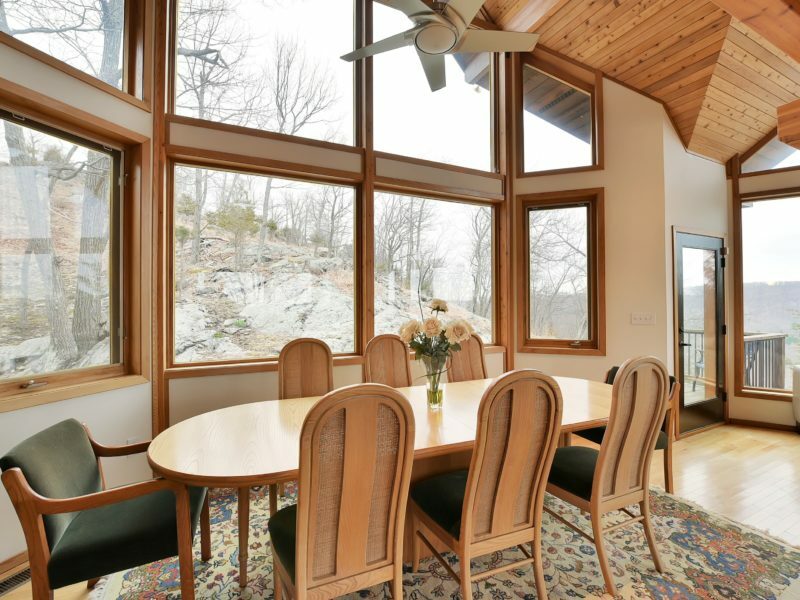 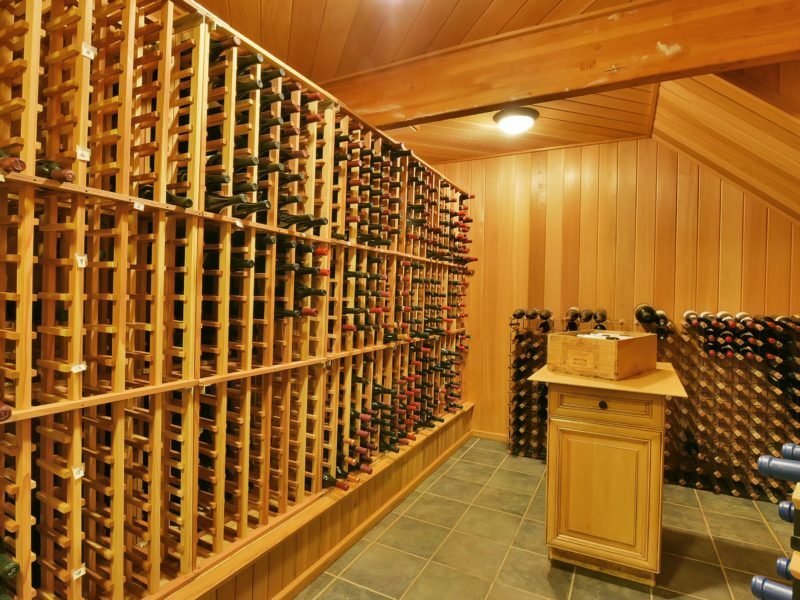 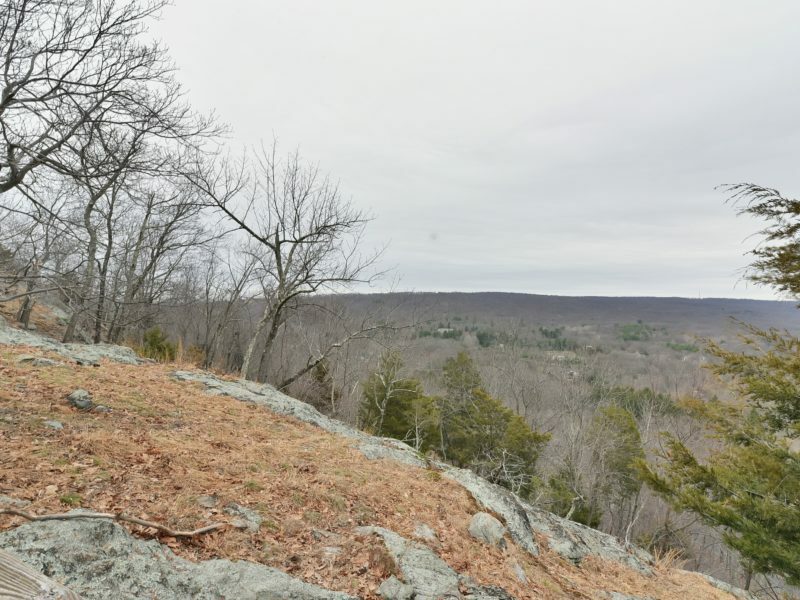 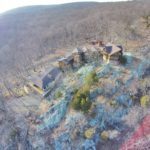 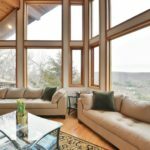 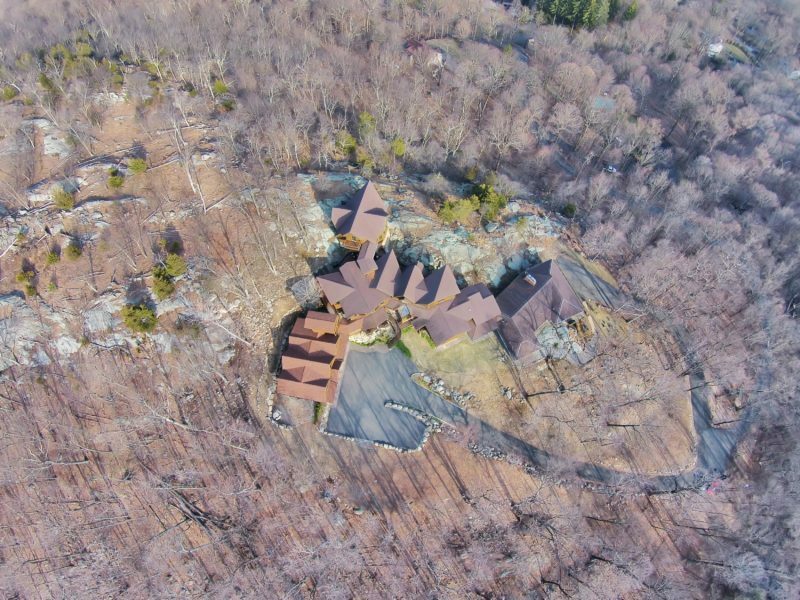 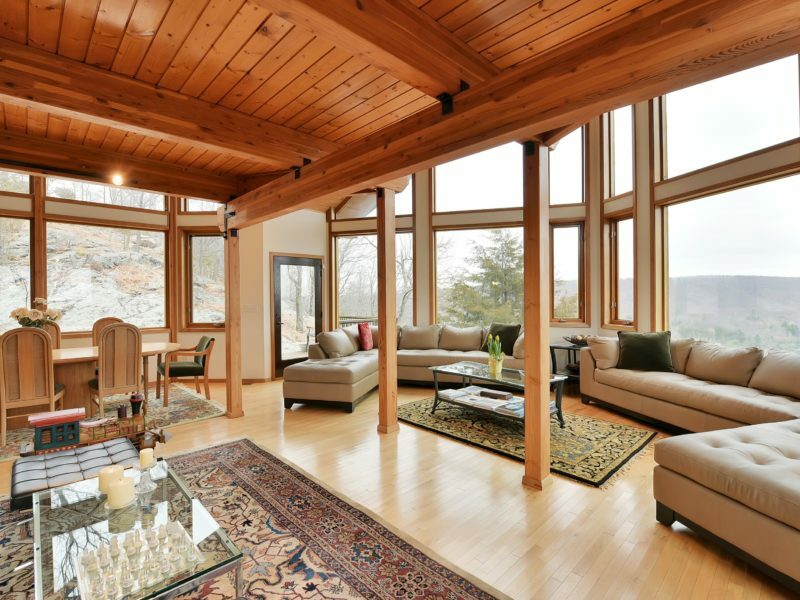 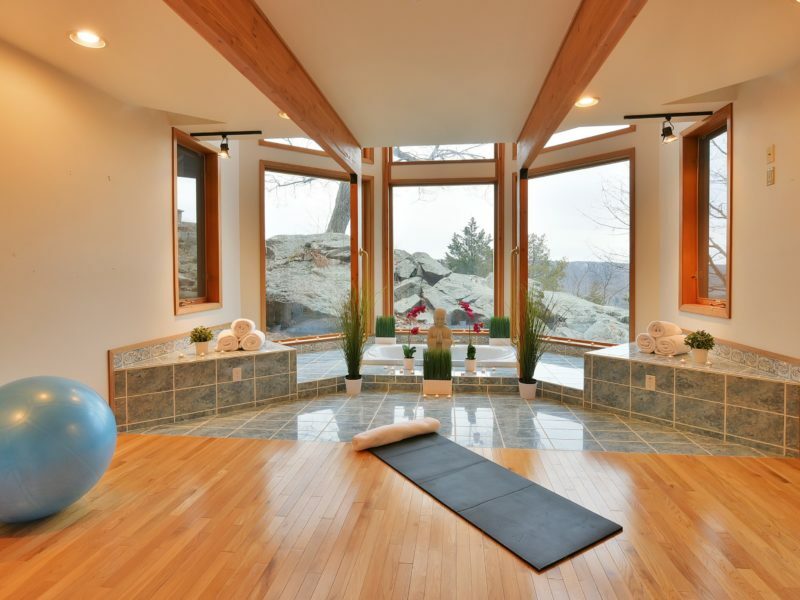 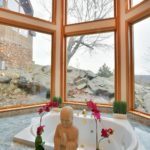 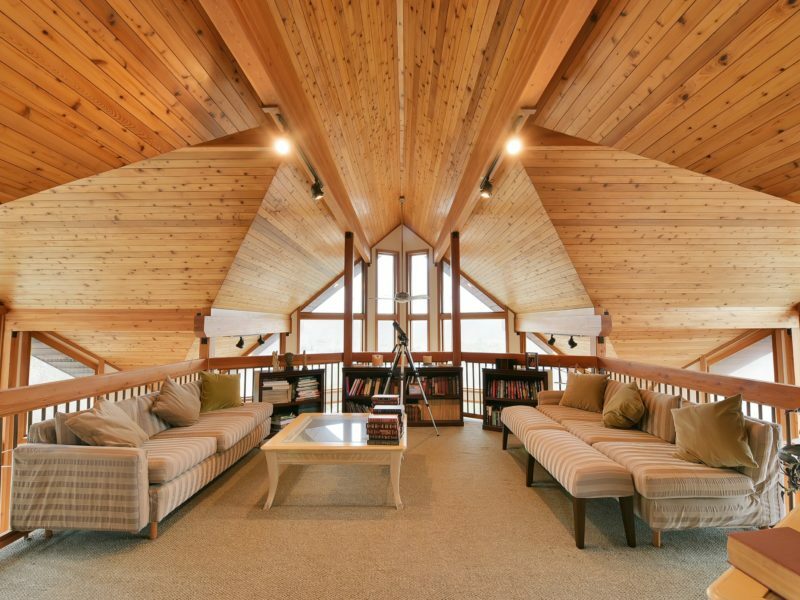 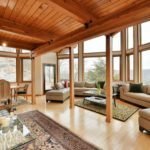 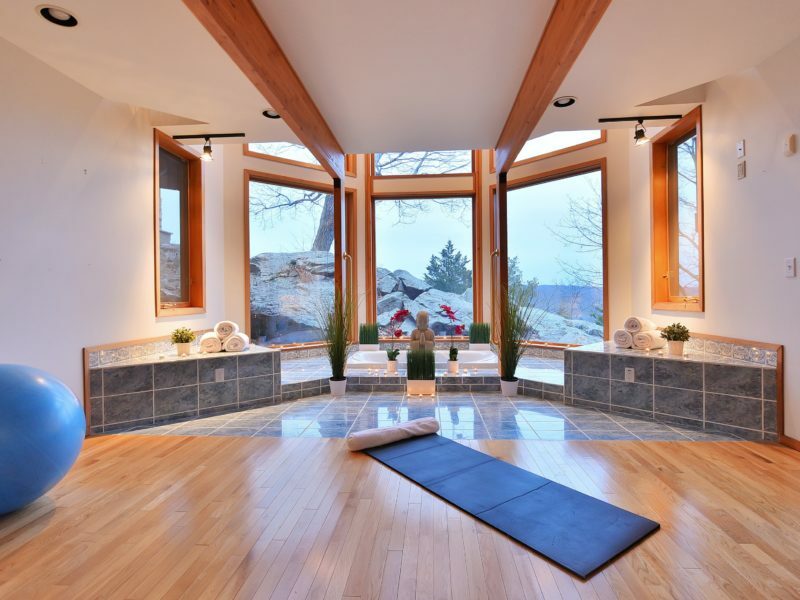 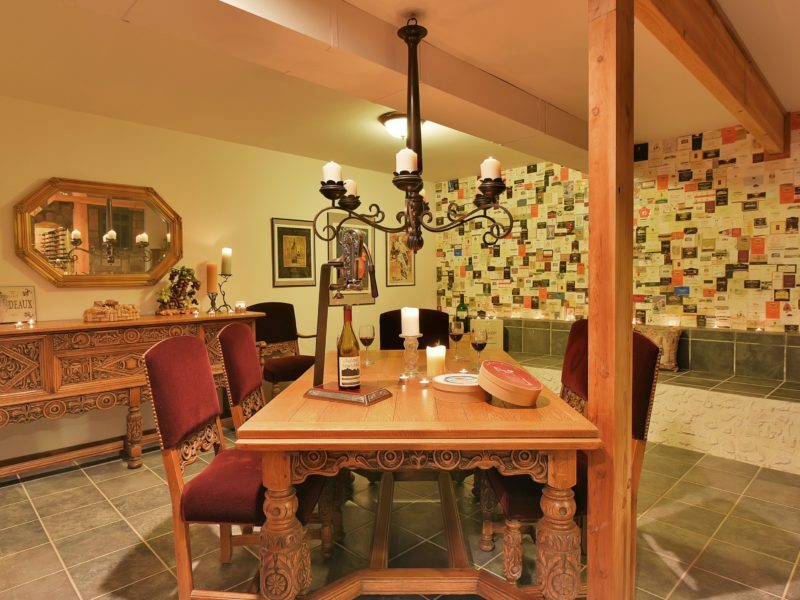 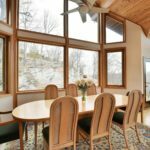 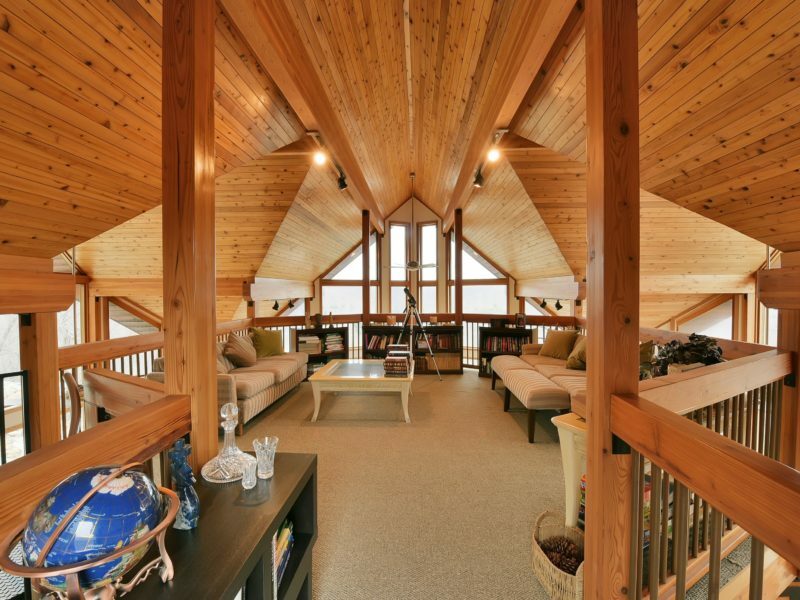 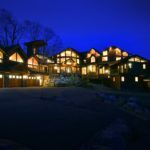 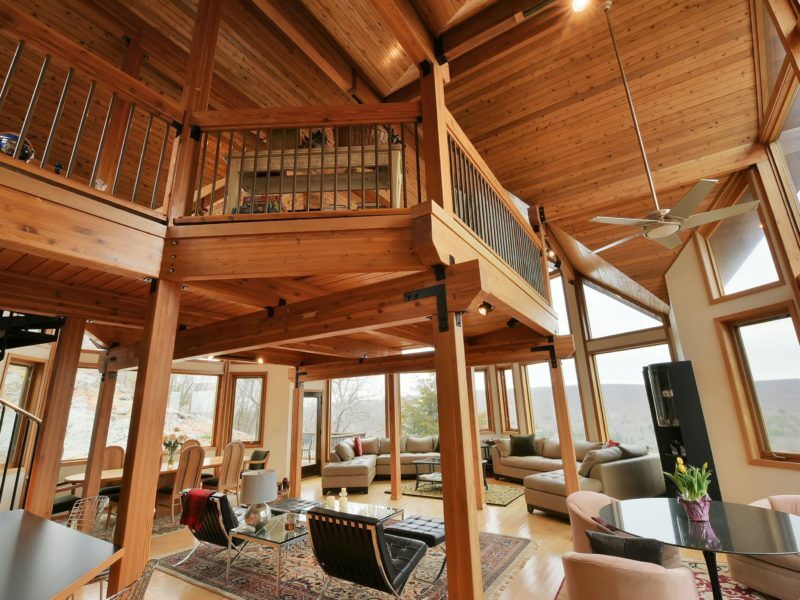 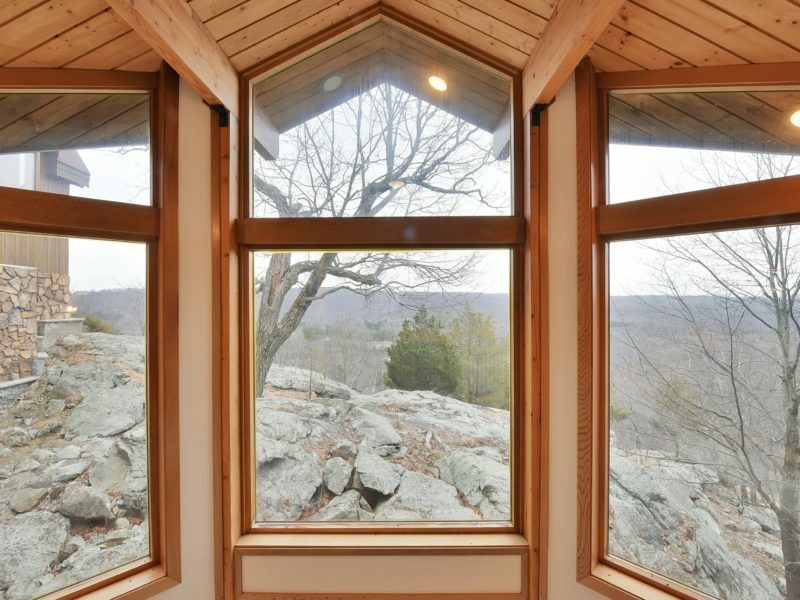 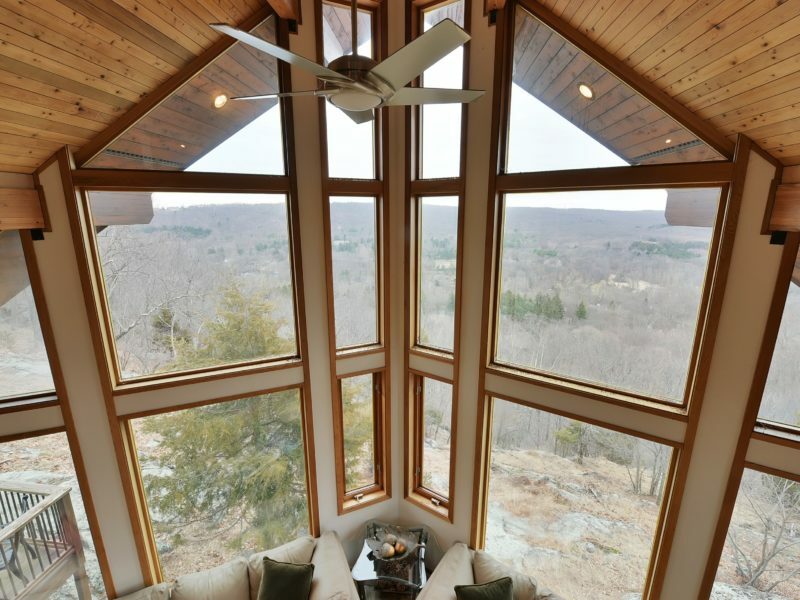 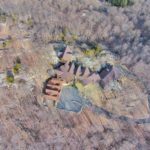 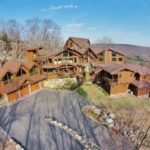 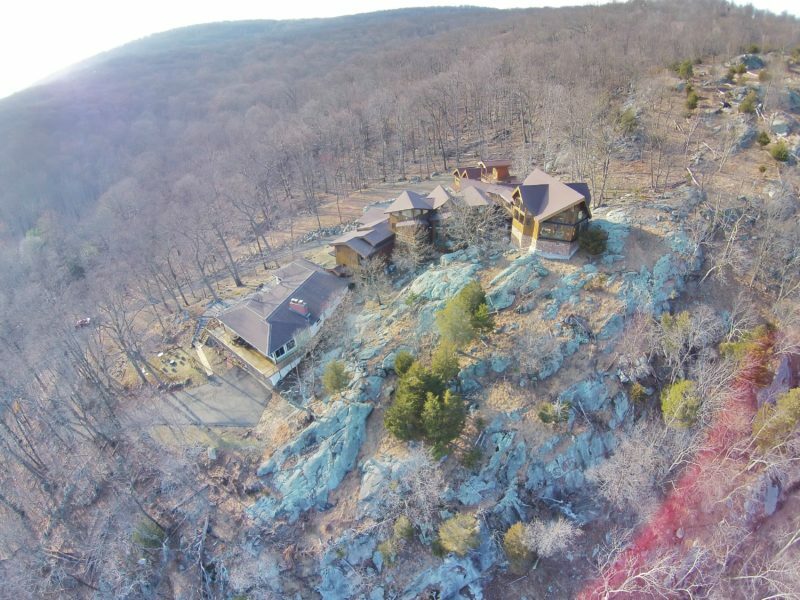 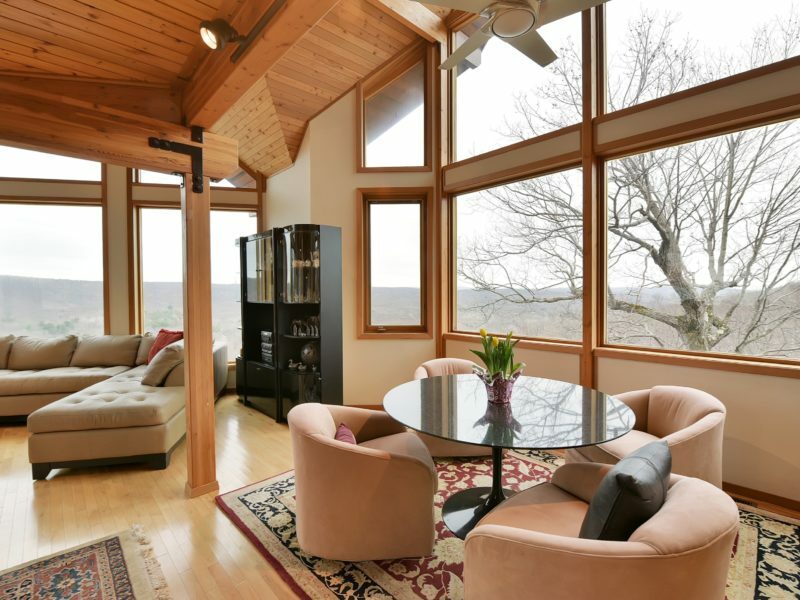 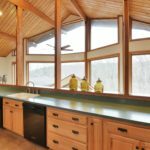 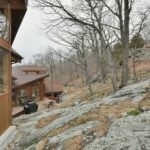 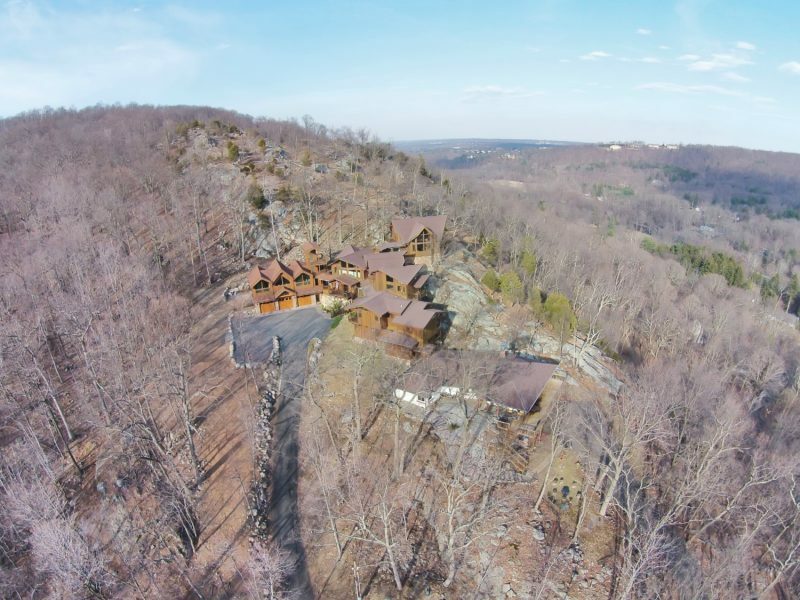 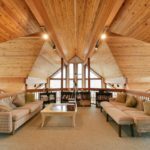 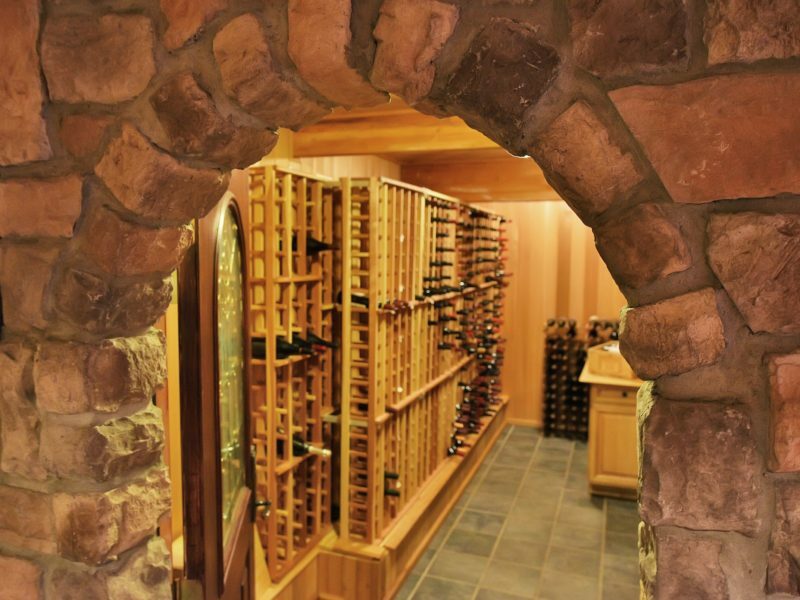 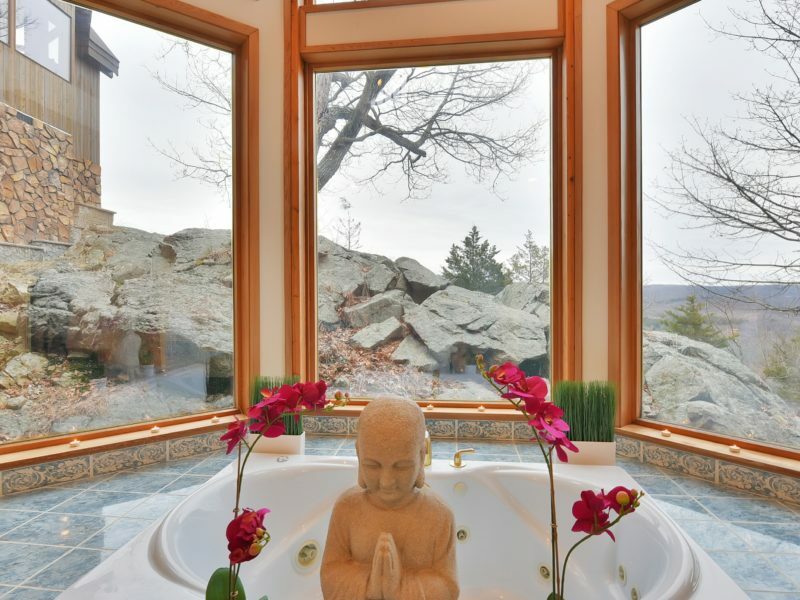 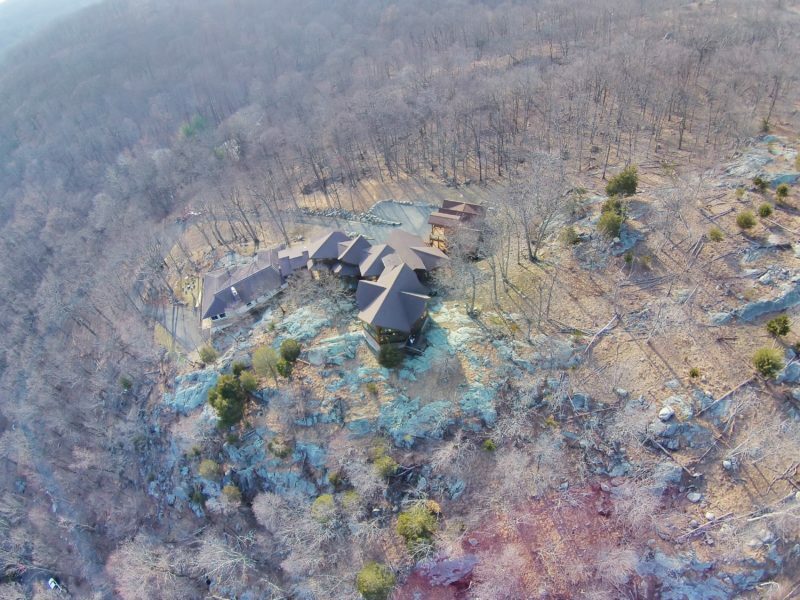 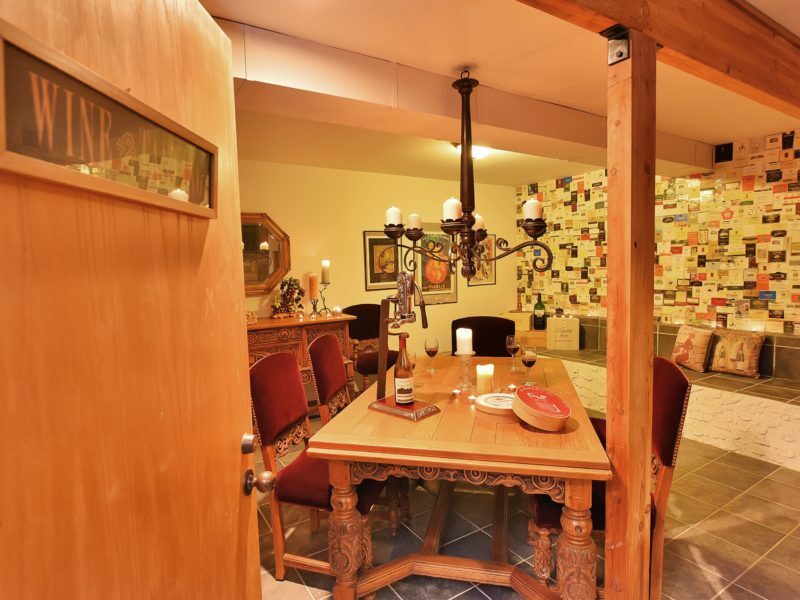 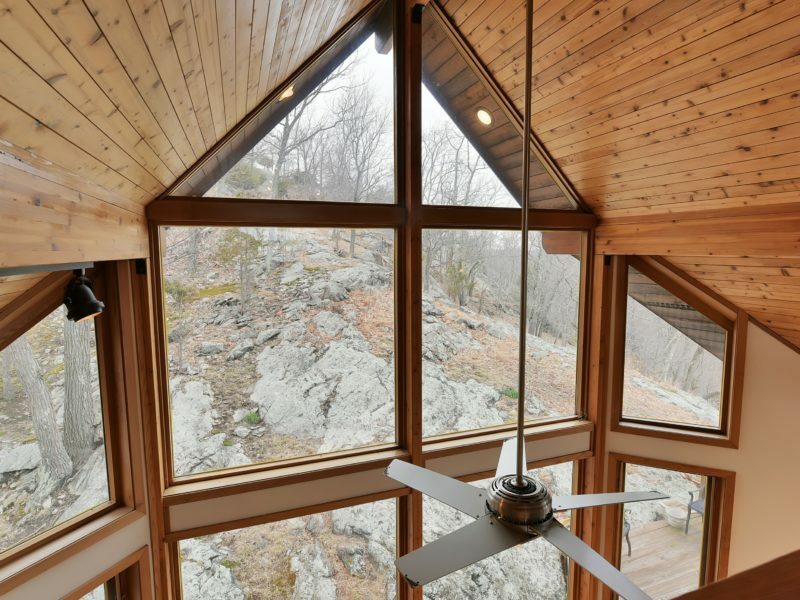 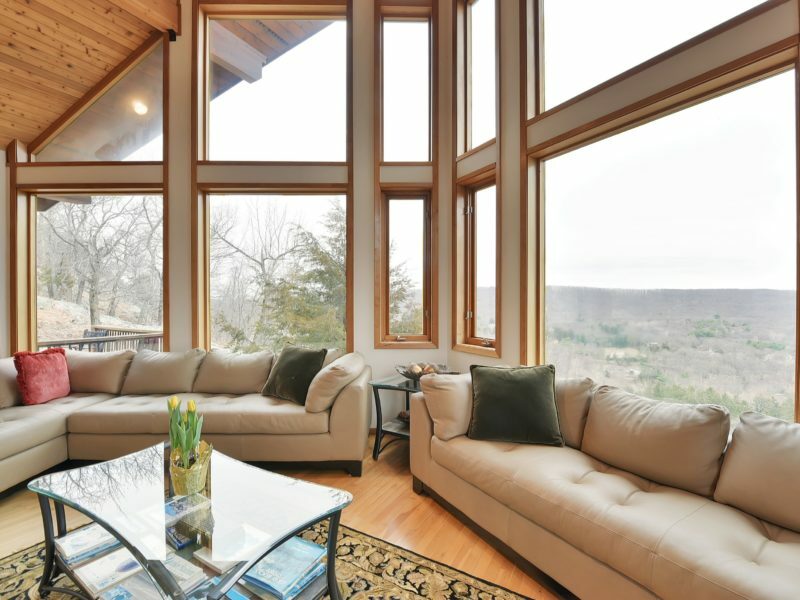 This one of a kind, completely secluded retreat, sits high atop the Ramapo Mountains in Mahwah, NJ. 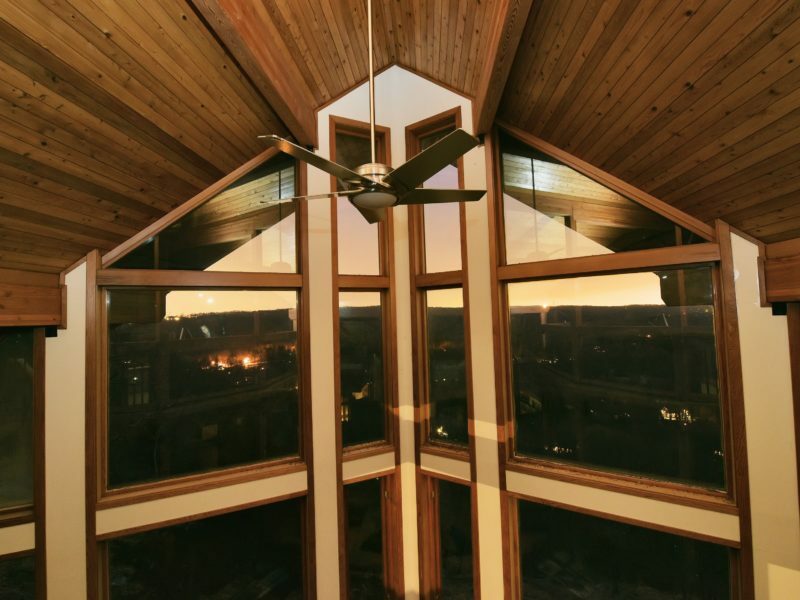 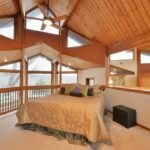 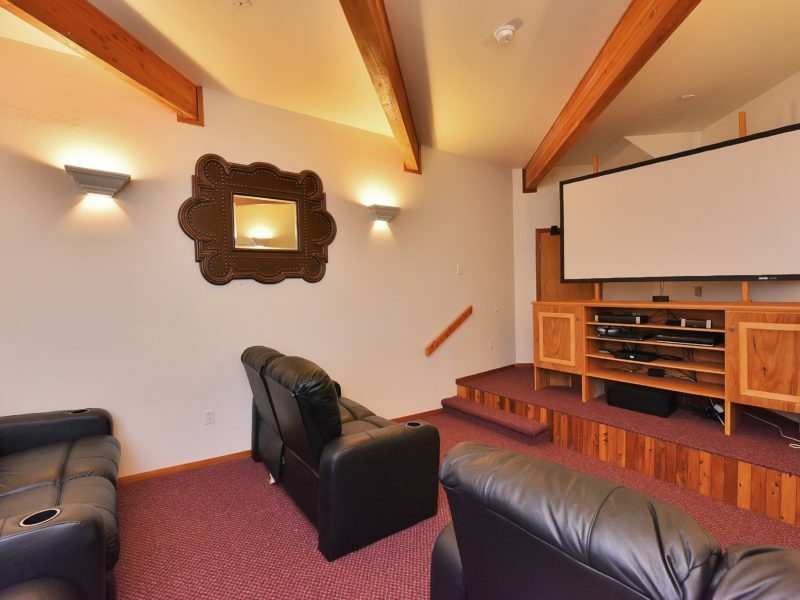 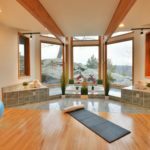 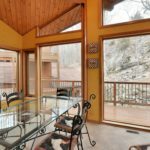 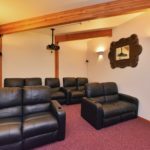 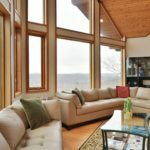 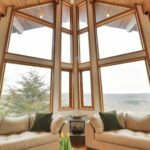 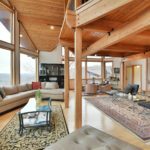 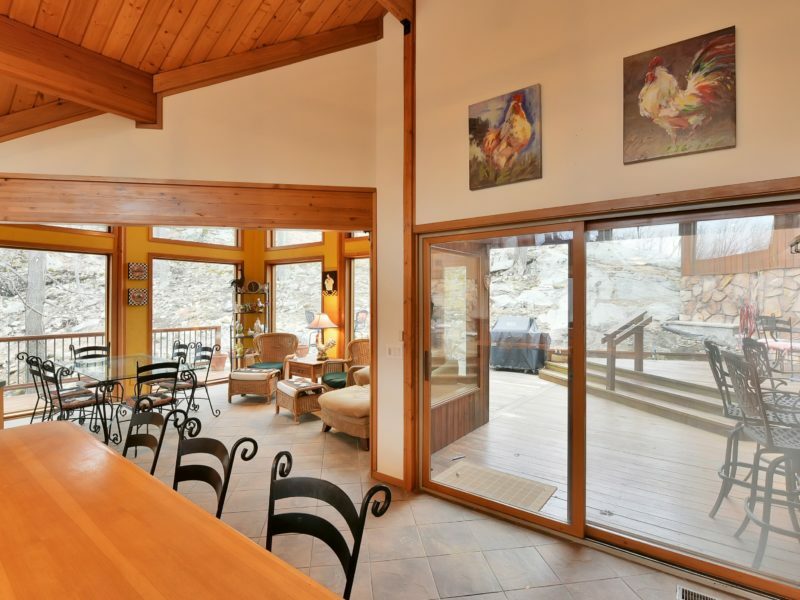 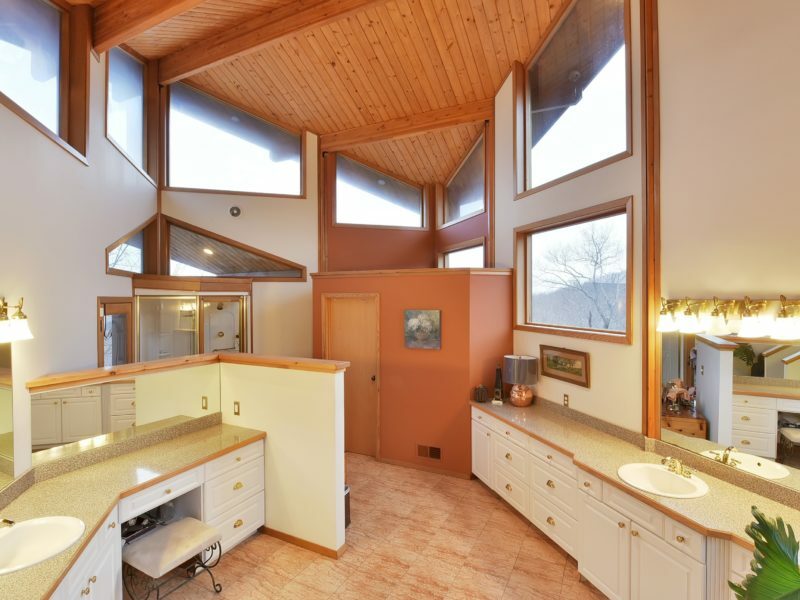 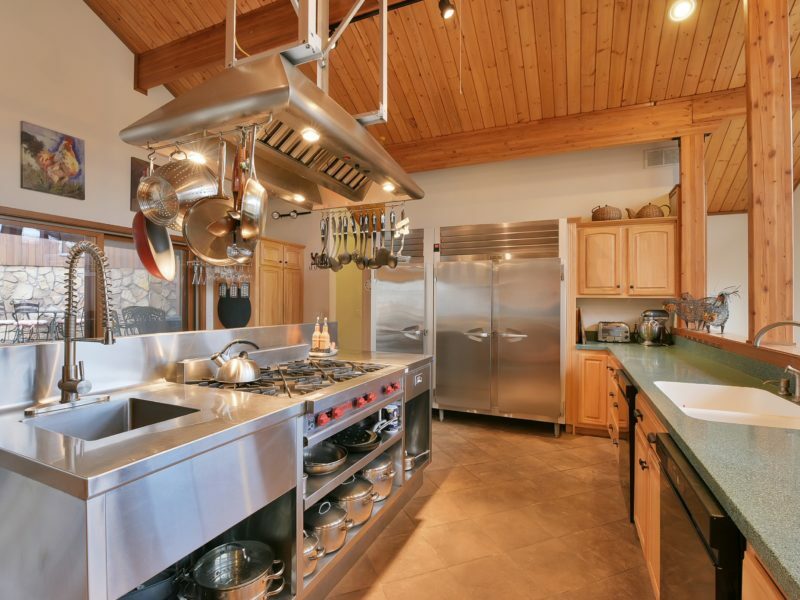 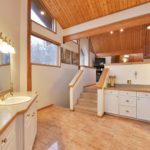 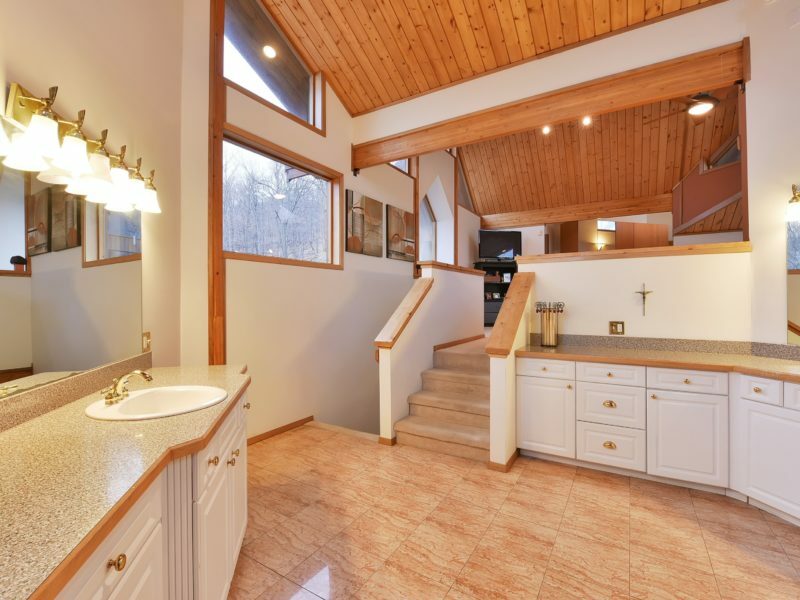 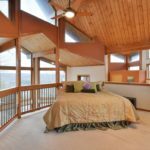 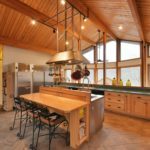 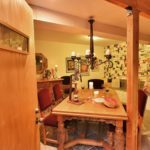 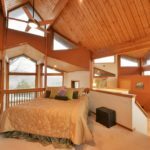 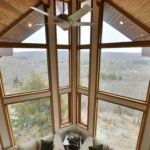 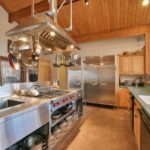 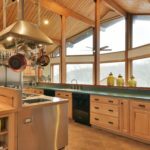 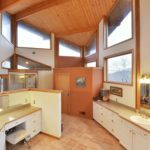 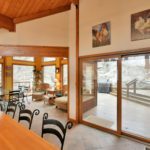 Situated on 2.4 acres in the sought after Deerhaven private community, this unique property boasts sensational sunrise, sunset and mountain views throughout almost every room. 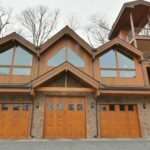 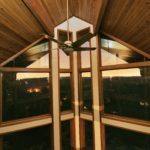 This custom designed contemporary features approximately 150 custom windows, a 2-story entry foyer, 2-story great room, 8 bedrooms, 6 full baths, 1 powder room, media room, custom designed kitchen with Poplar cabinets & commercial grade stainless steel appliances, office, pantry and much more. 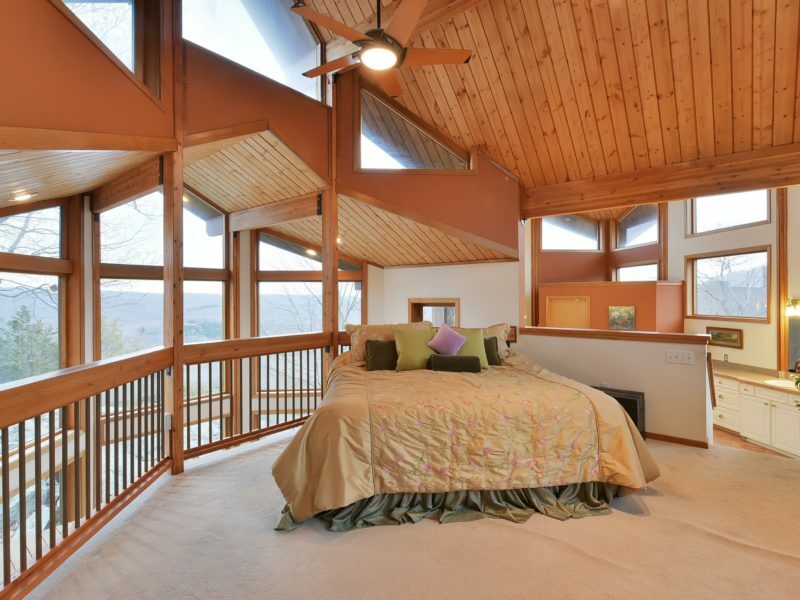 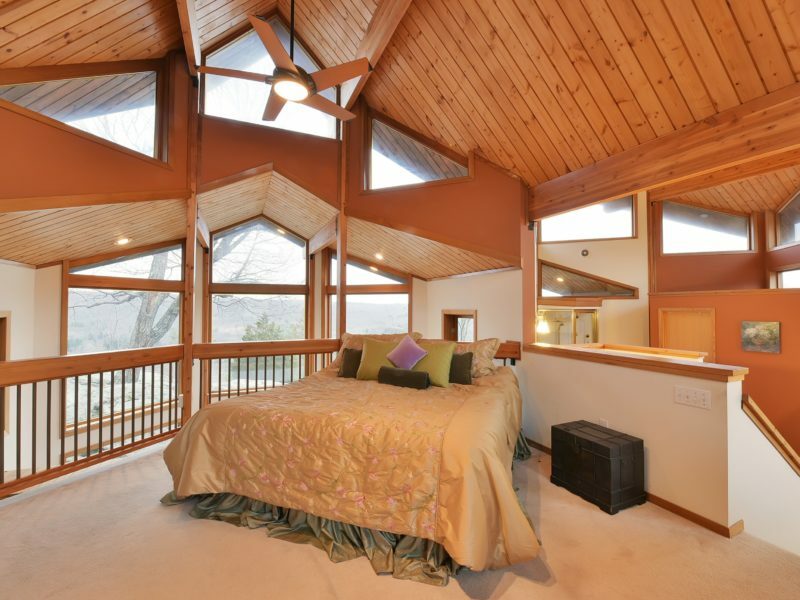 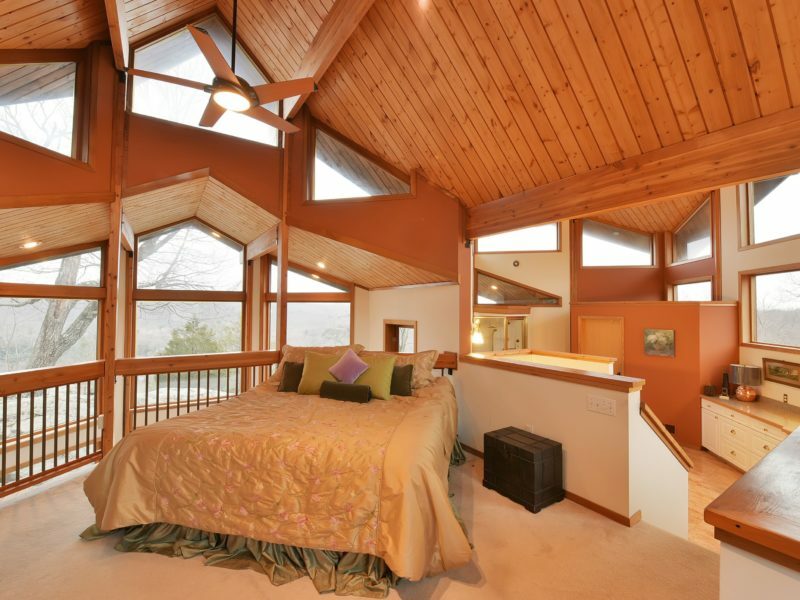 Master Suite contains walk-in closet and master bath with Jacuzzi and steam shower. 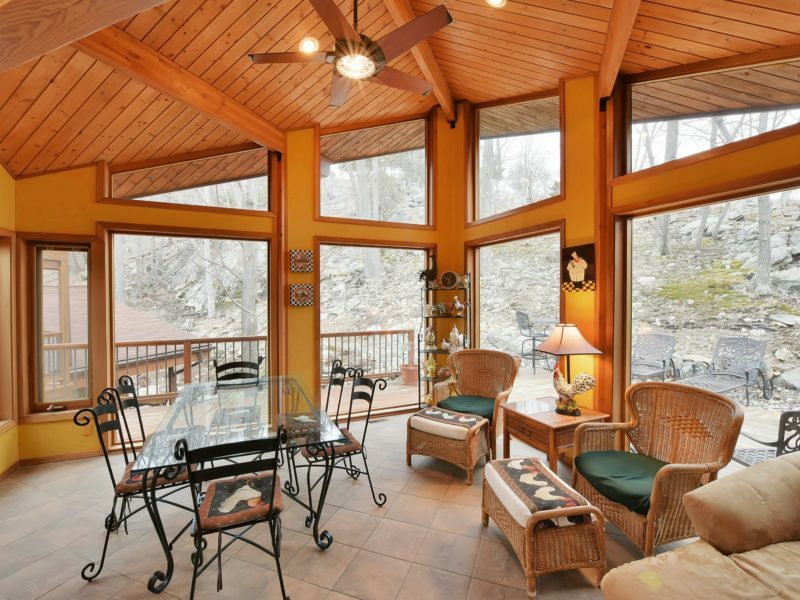 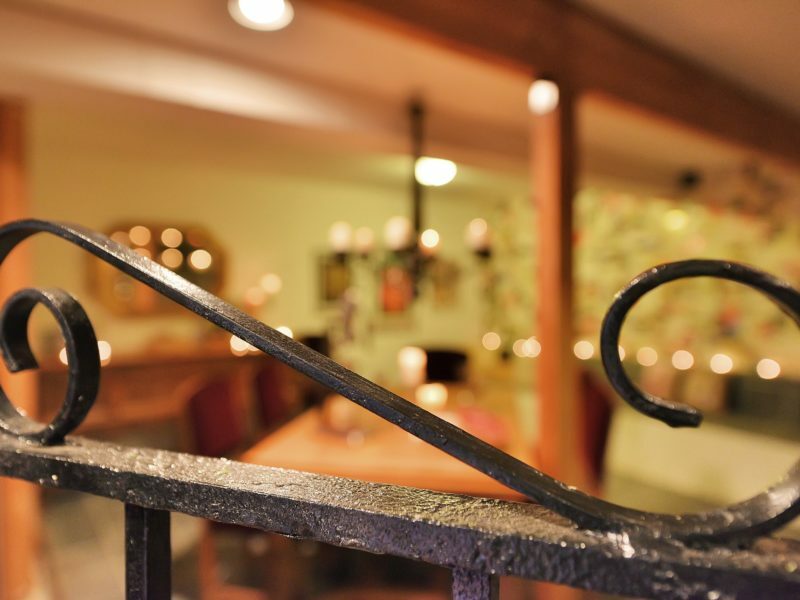 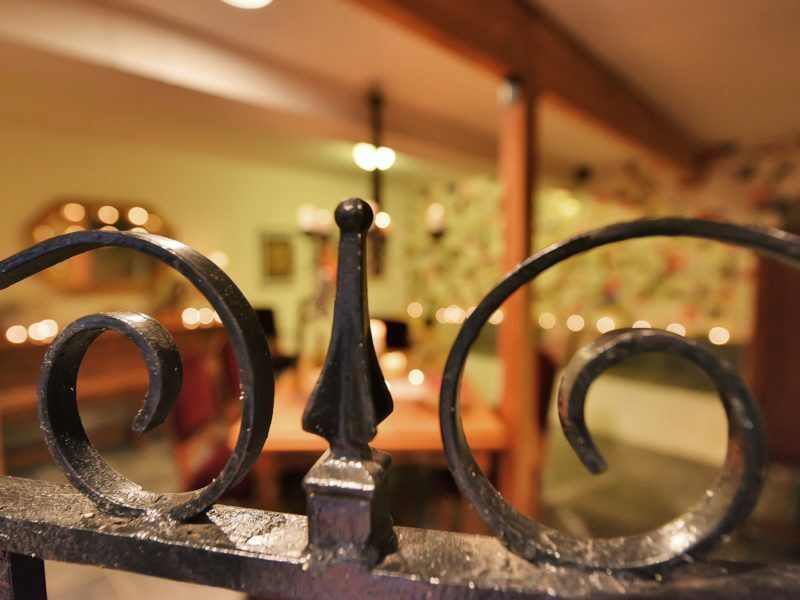 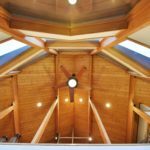 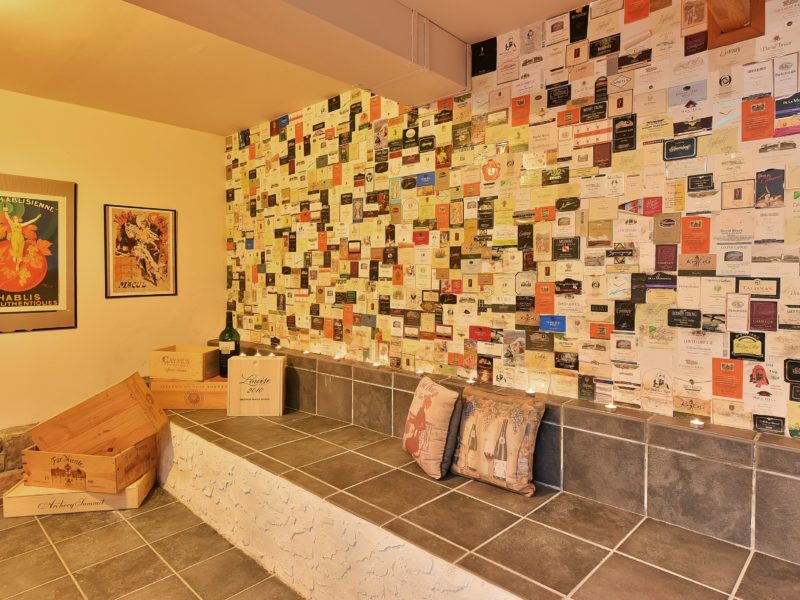 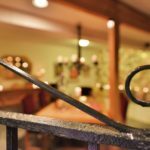 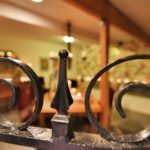 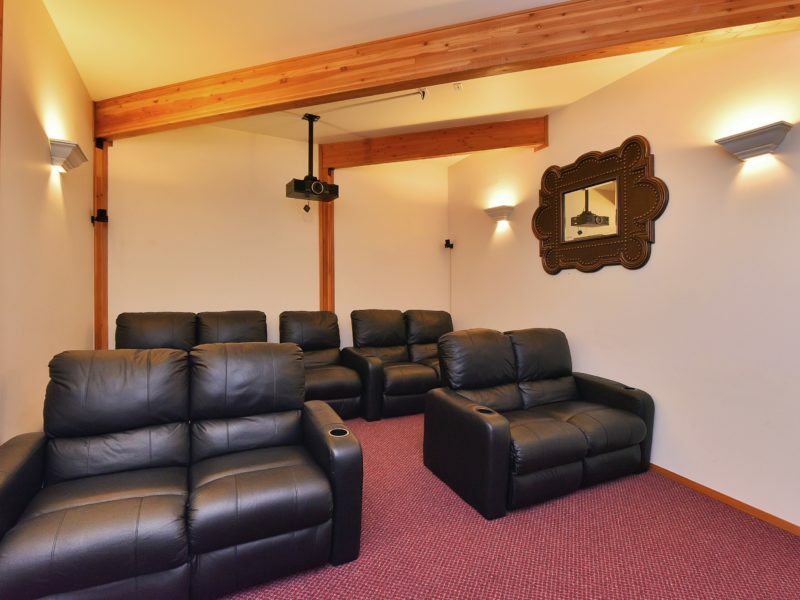 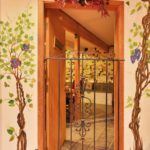 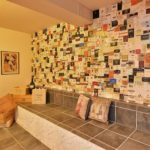 Commercial grade AC, 4-zone heating and hardwood floors throughout. 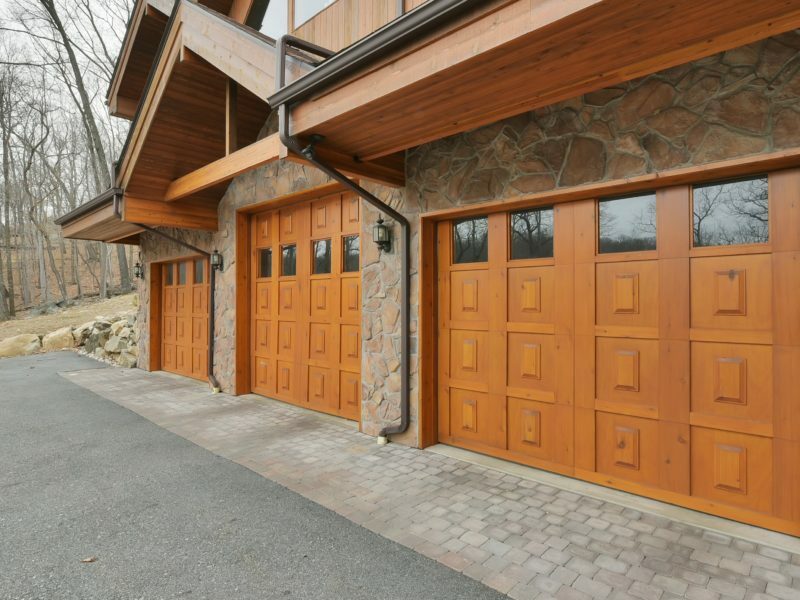 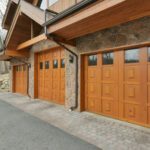 Attached 3 car garage with separate apartment style living above and long private driveway. 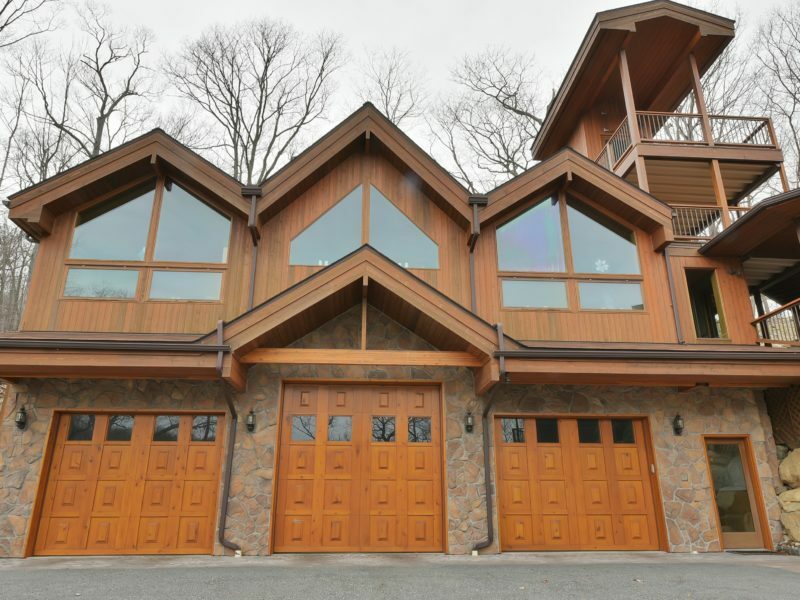 Exterior is Lyndel-Cedar.